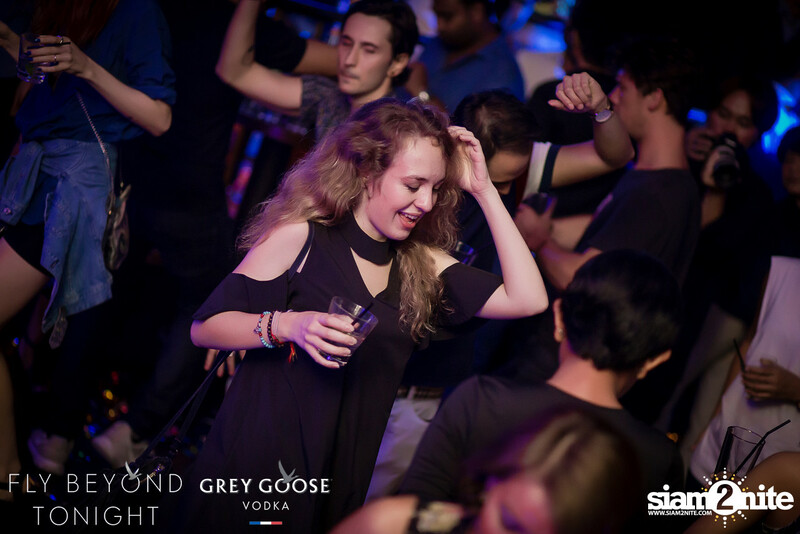 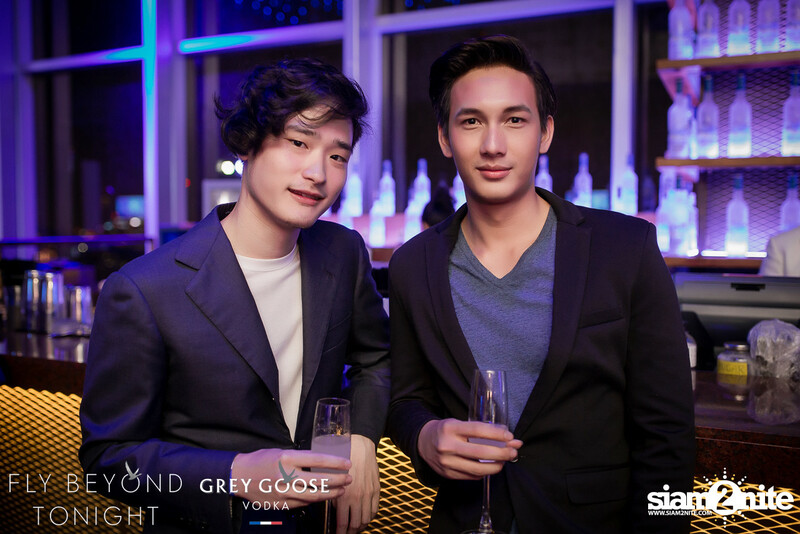 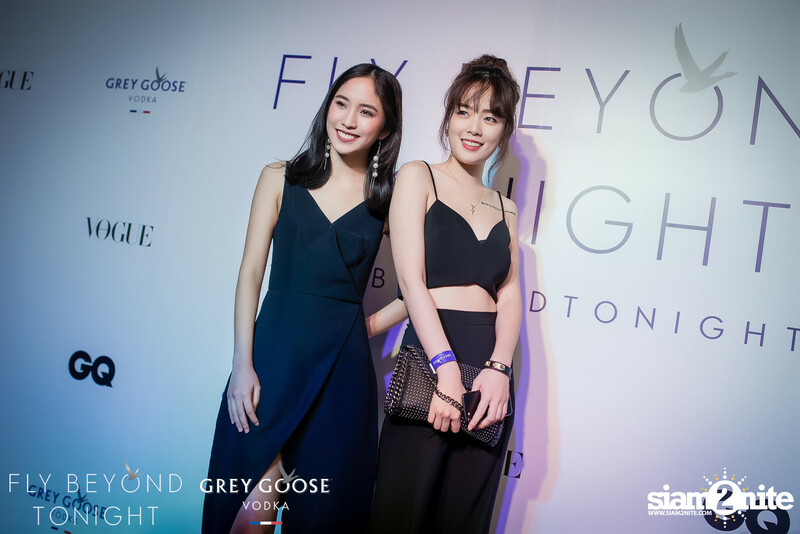 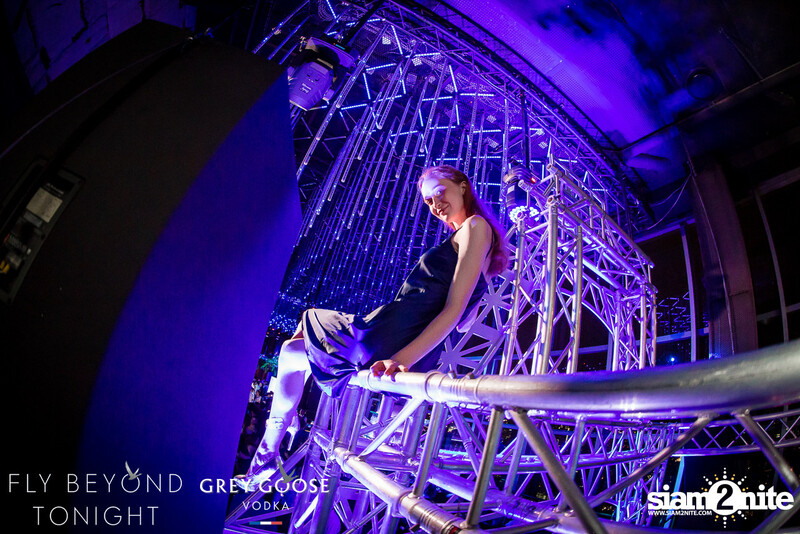 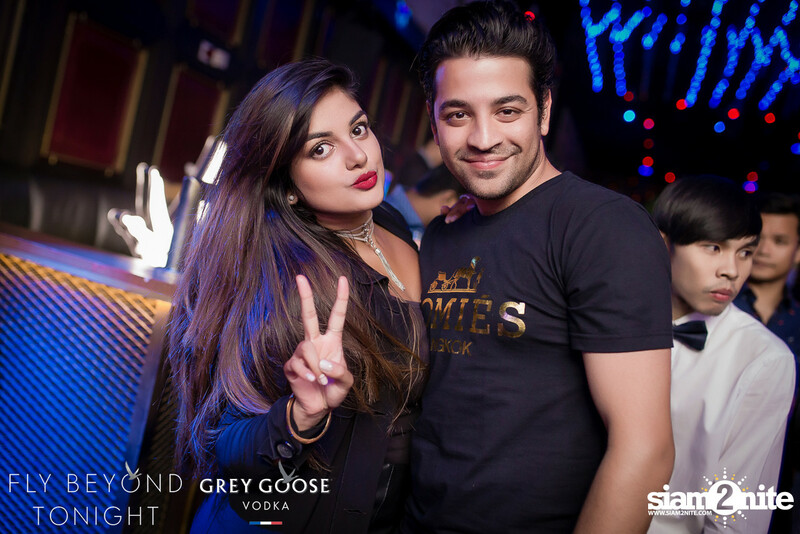 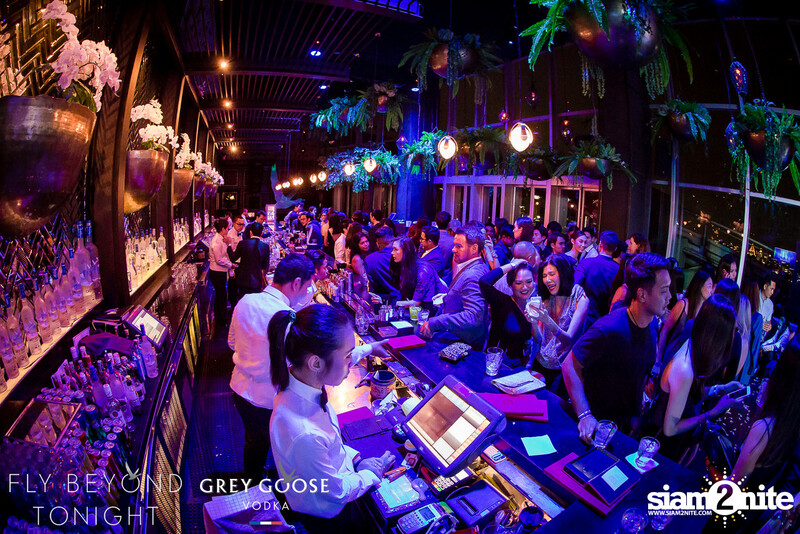 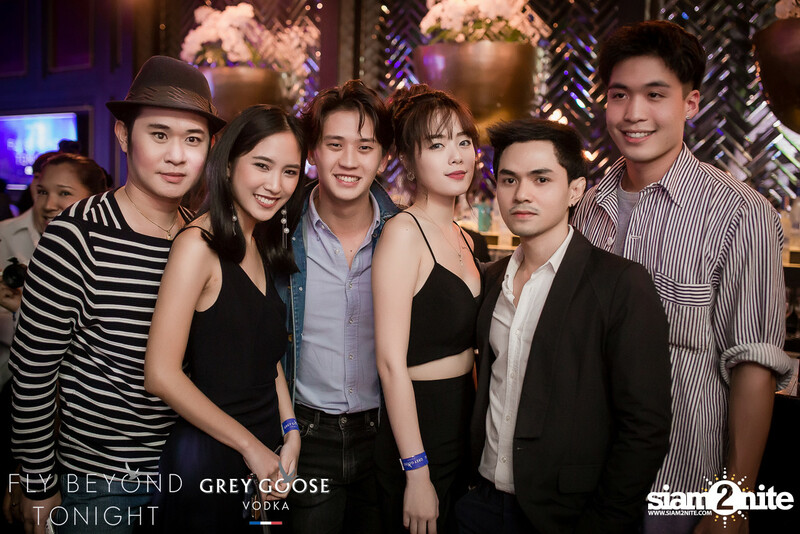 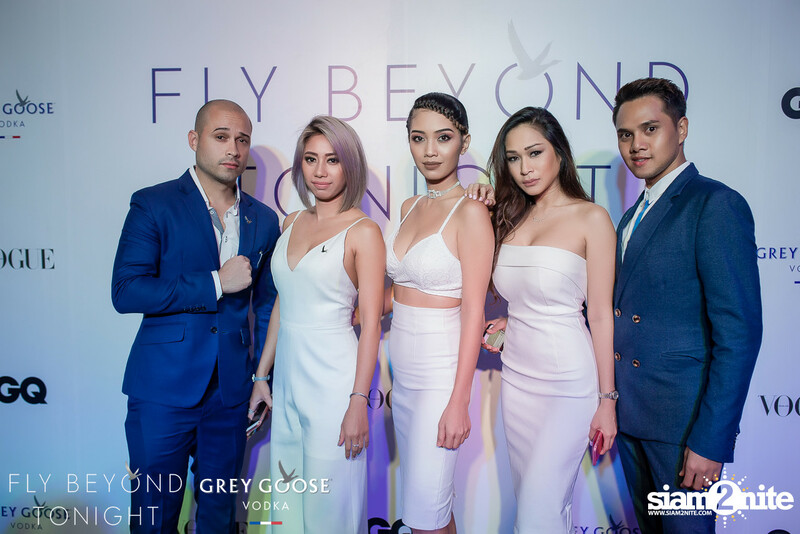 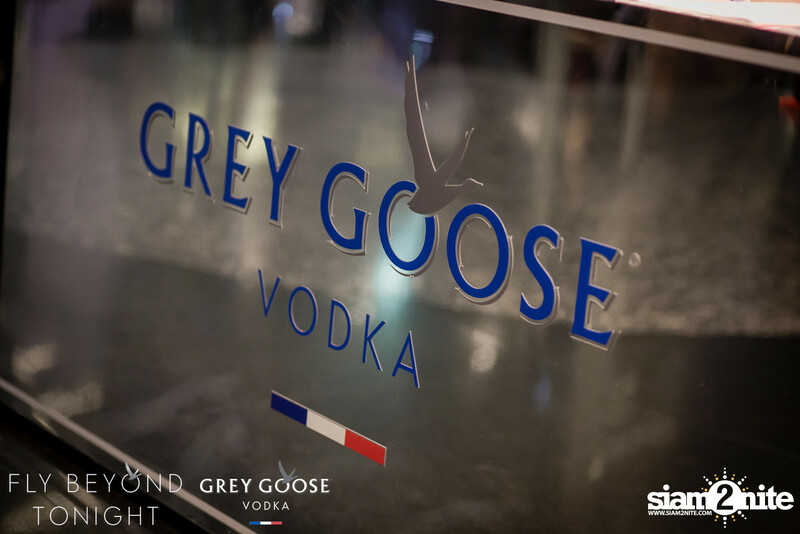 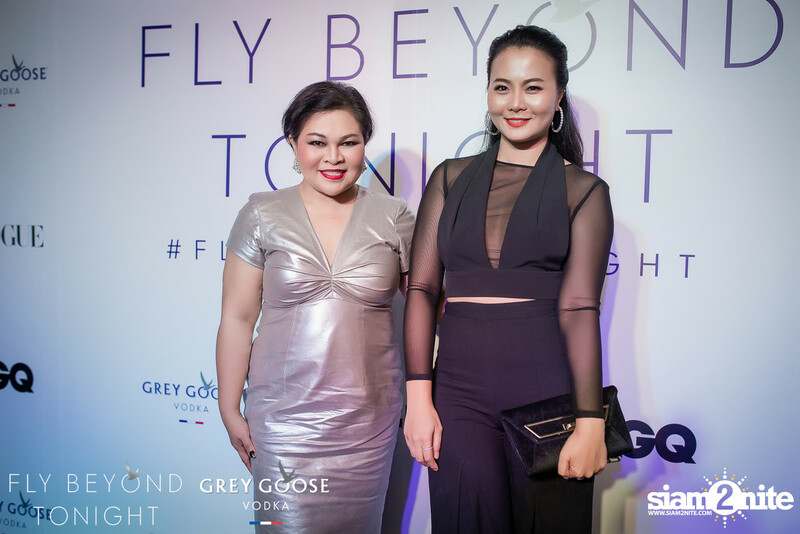 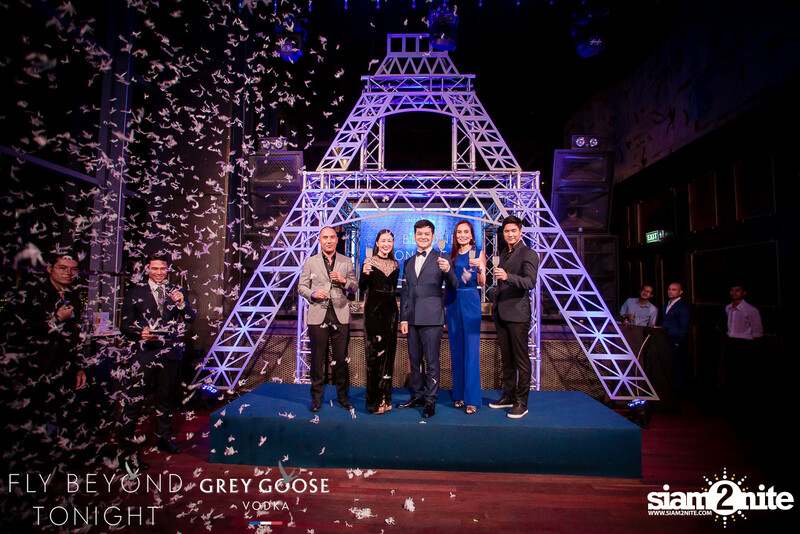 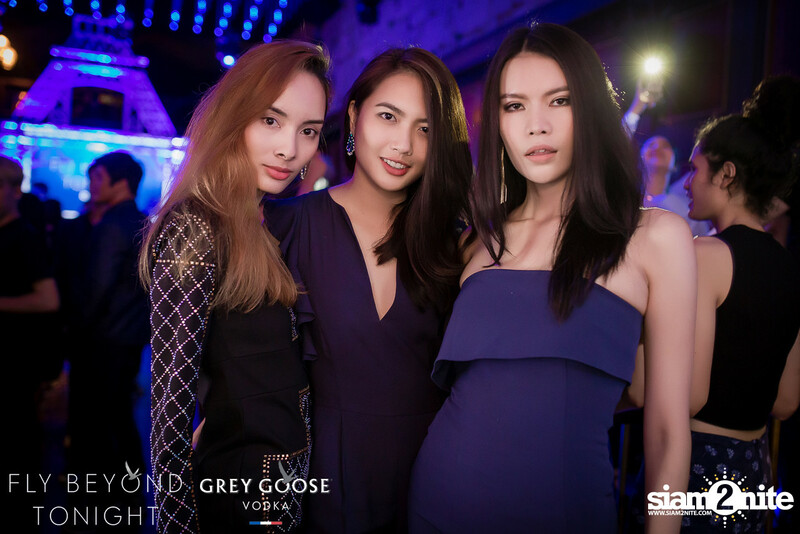 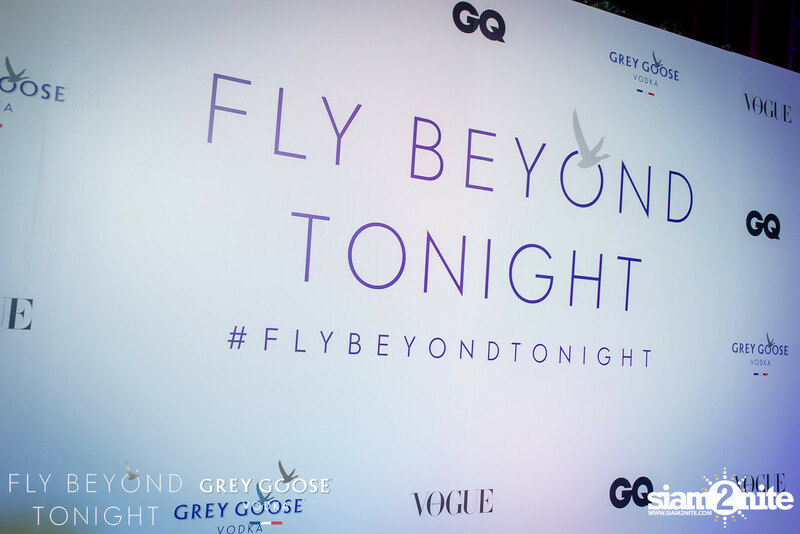 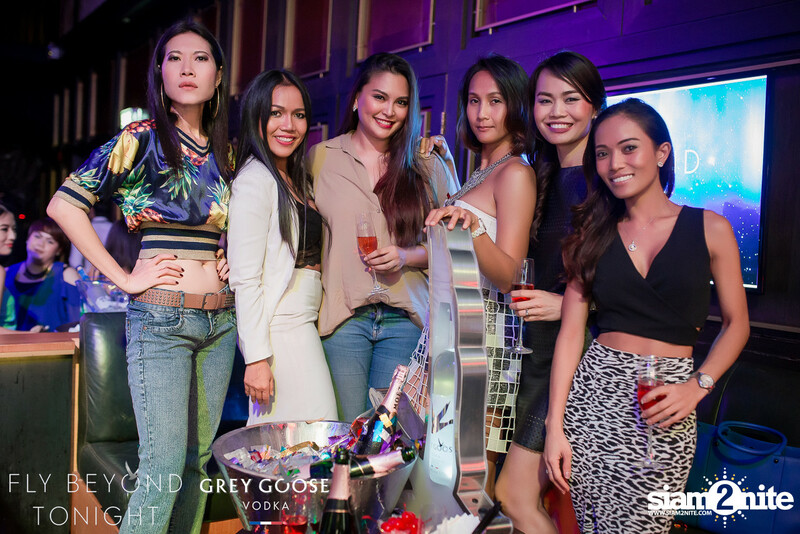 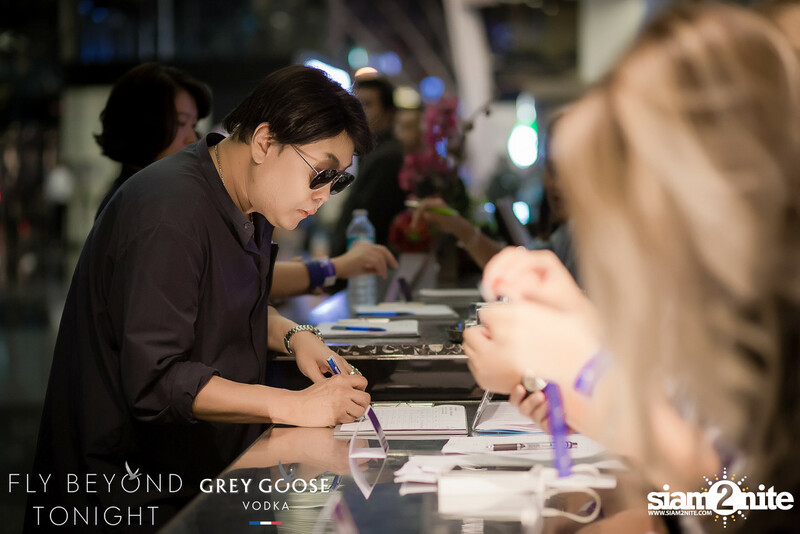 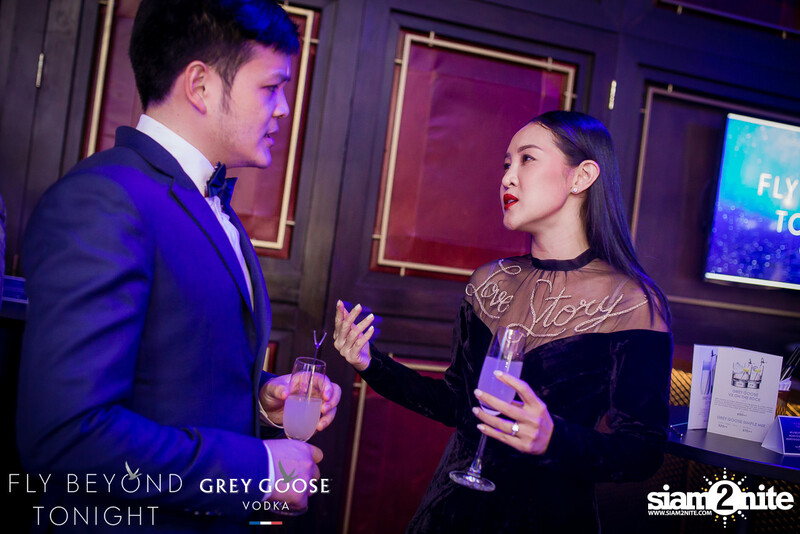 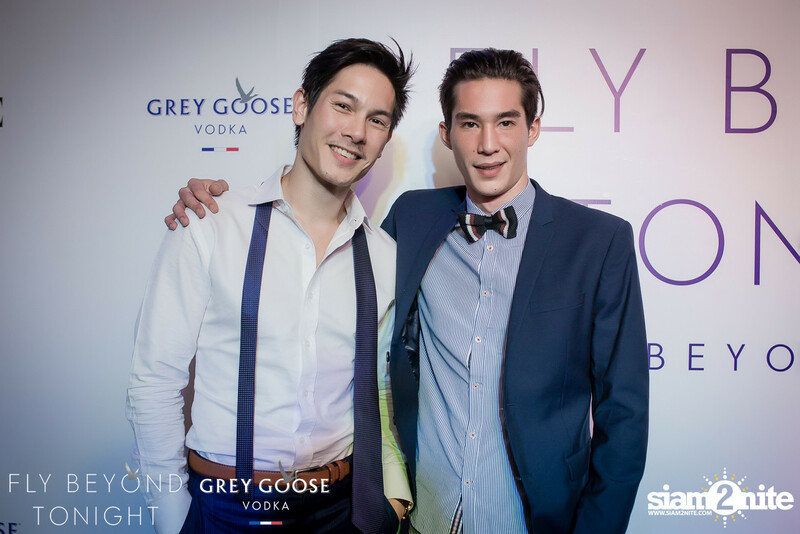 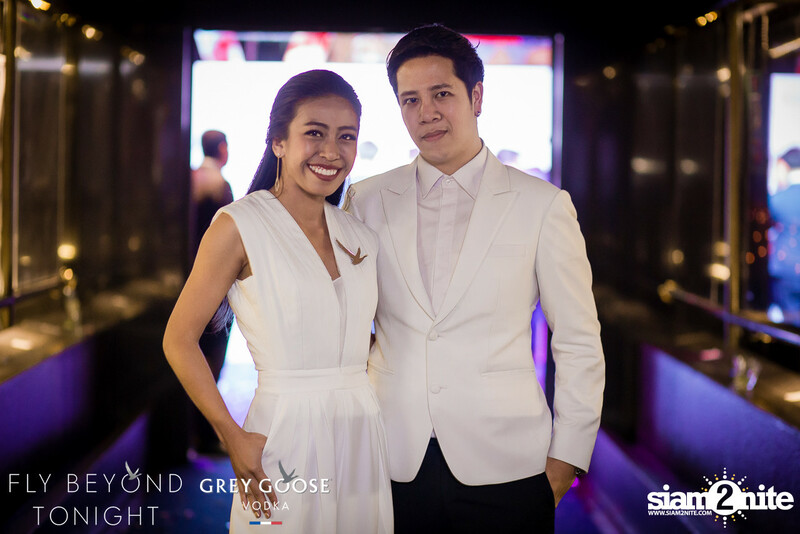 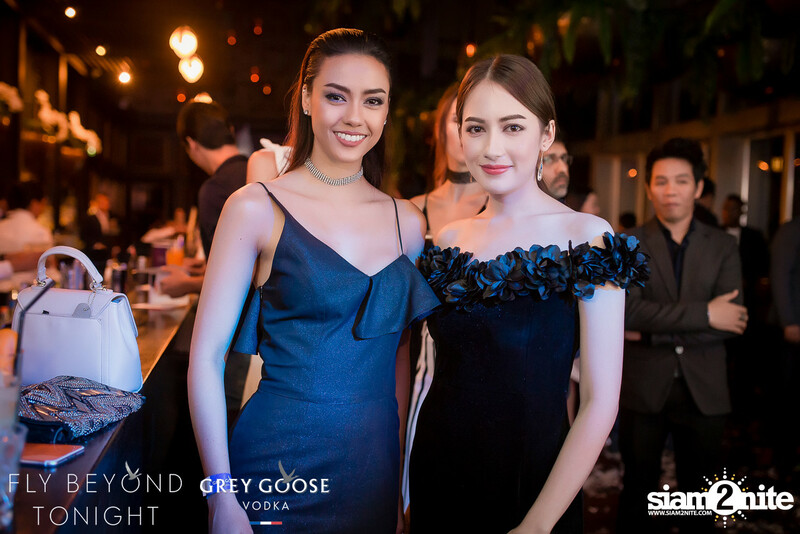 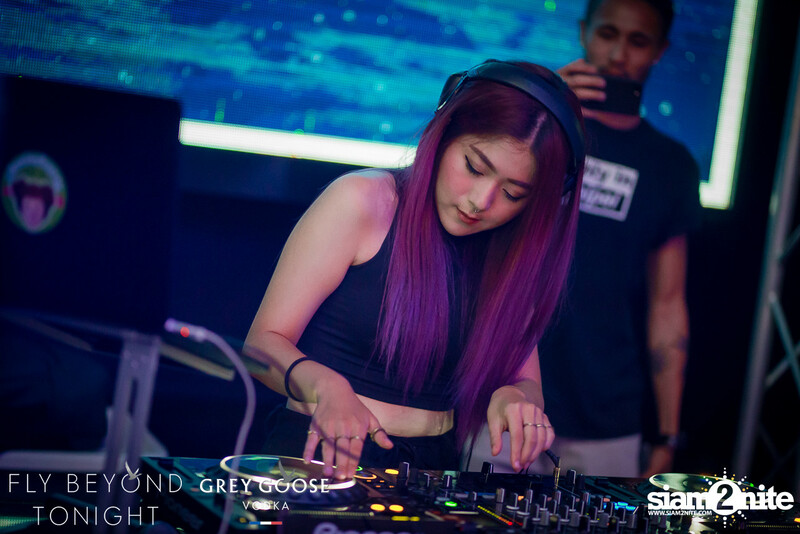 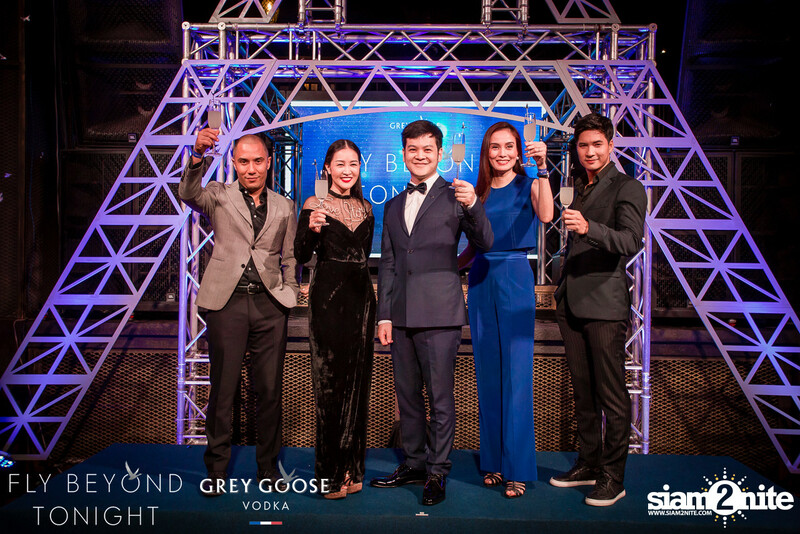 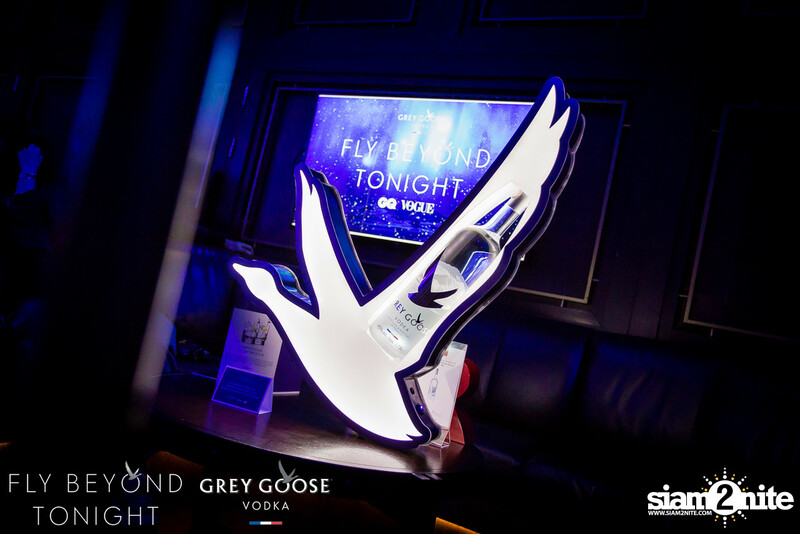 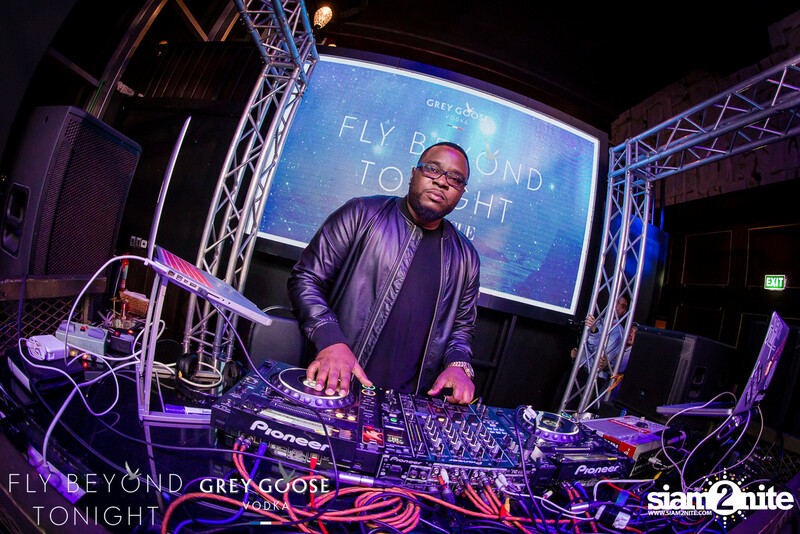 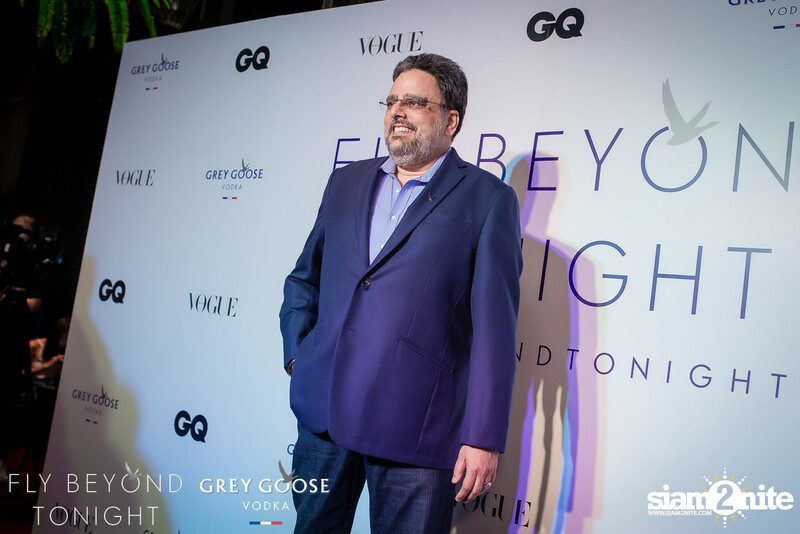 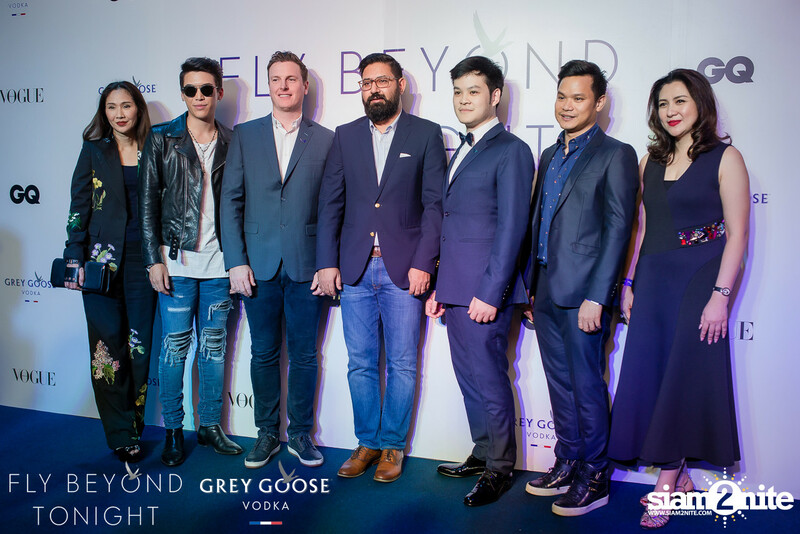 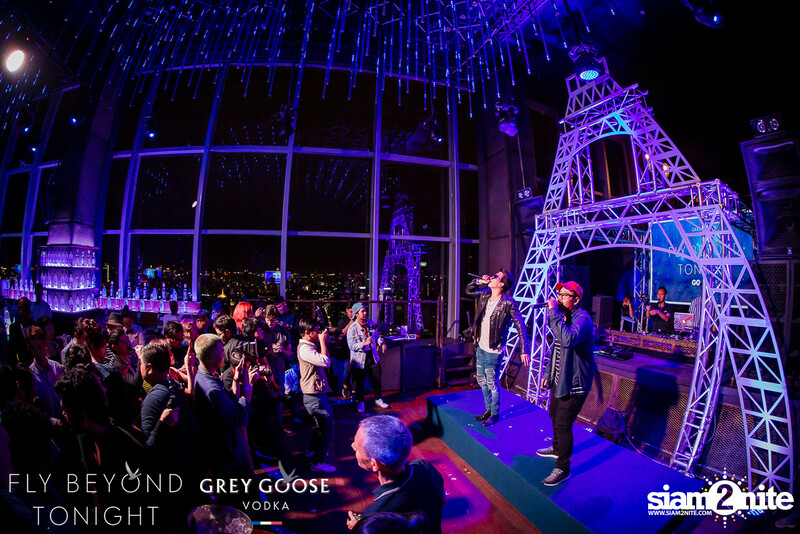 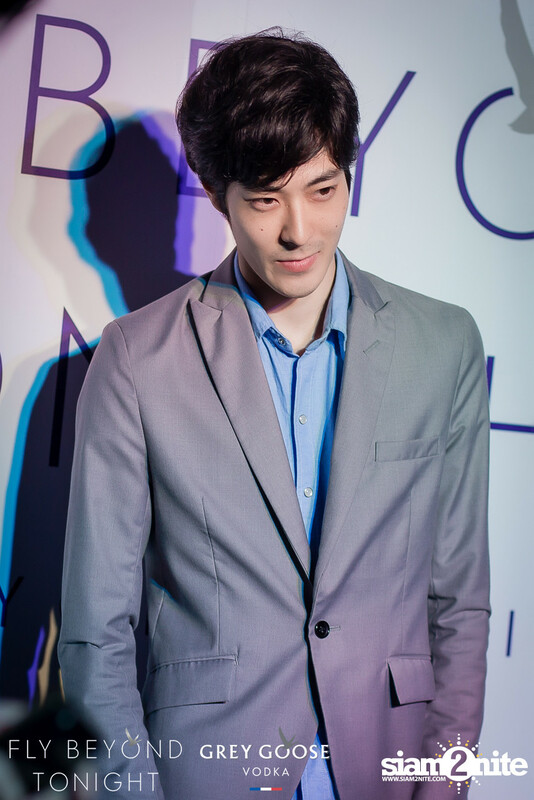 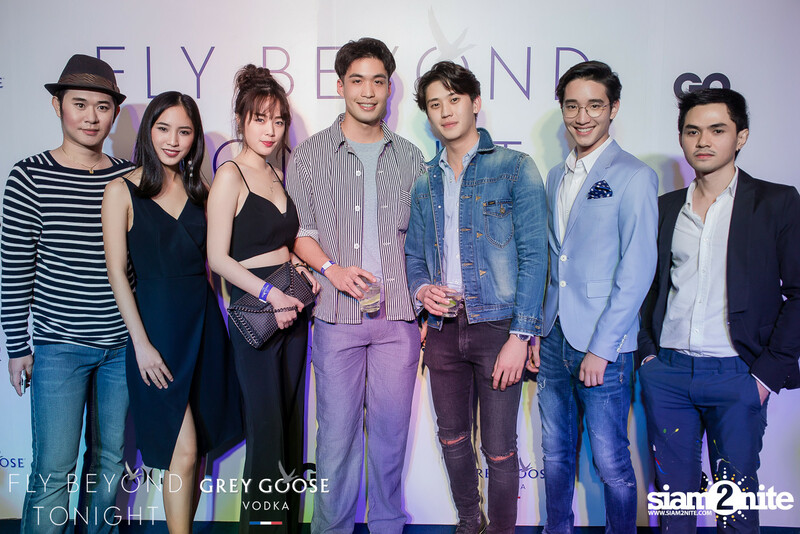 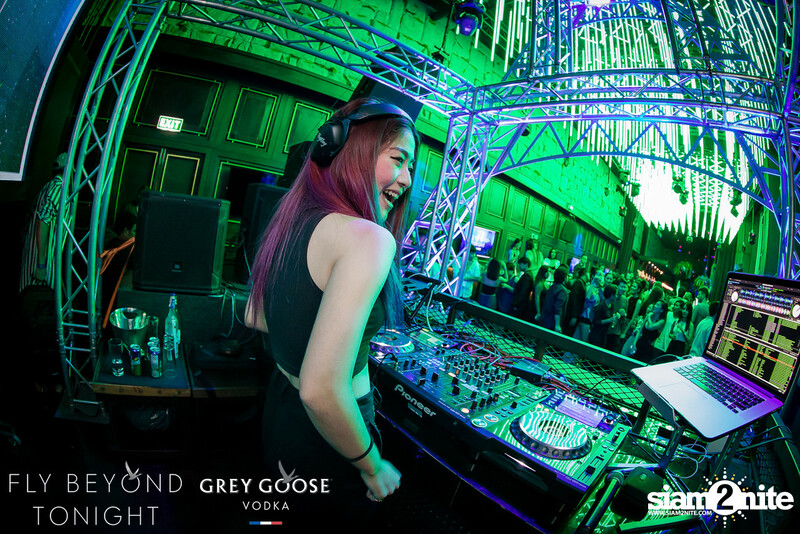 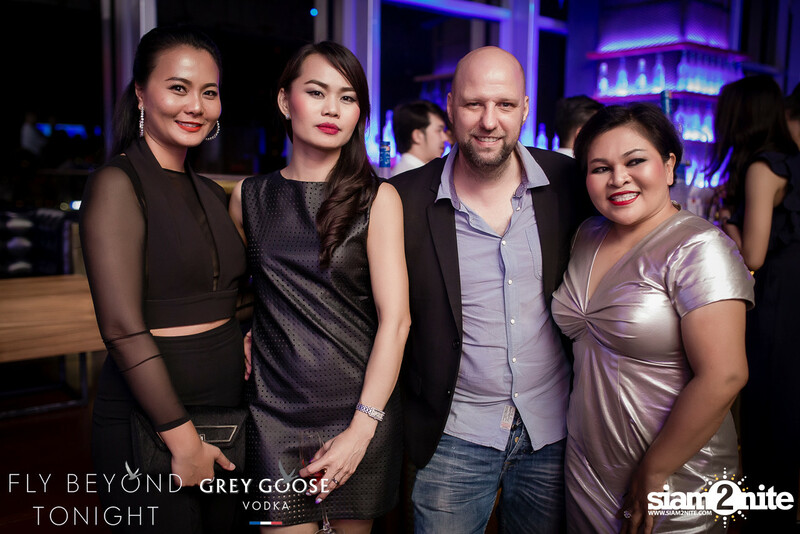 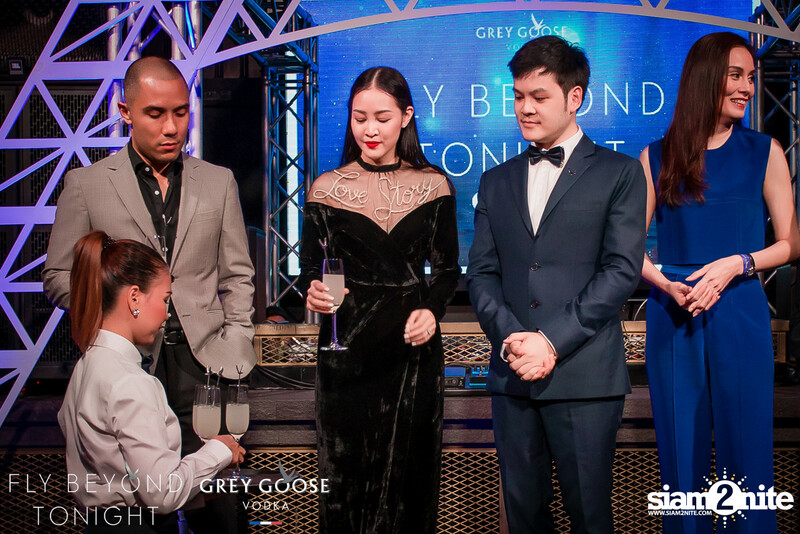 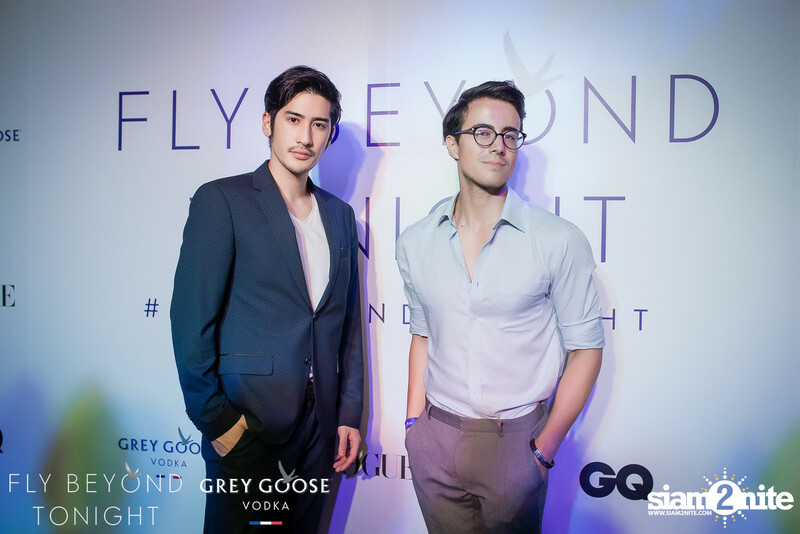 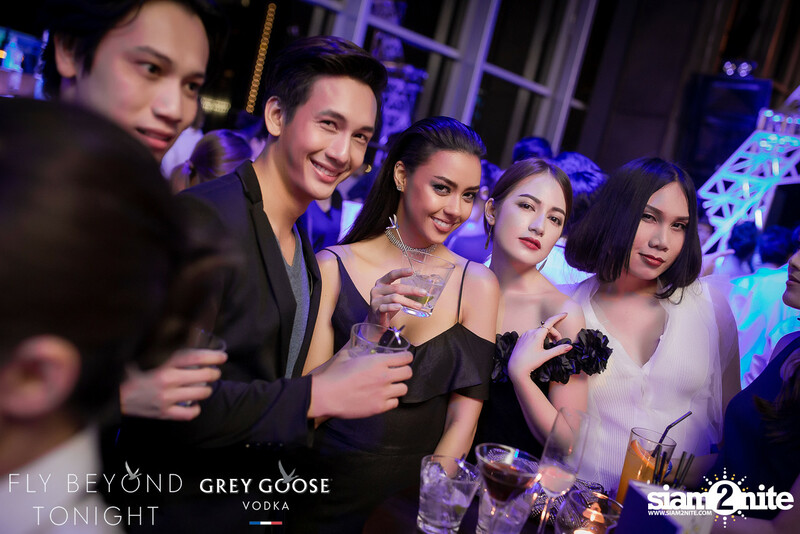 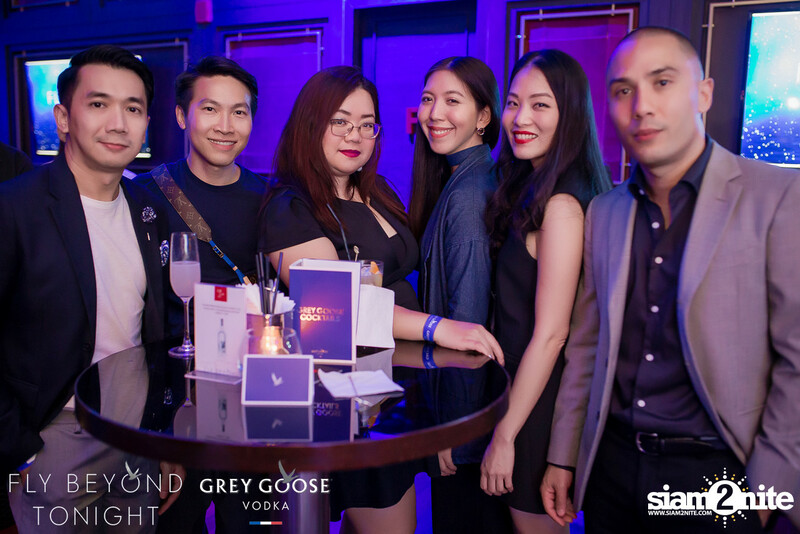 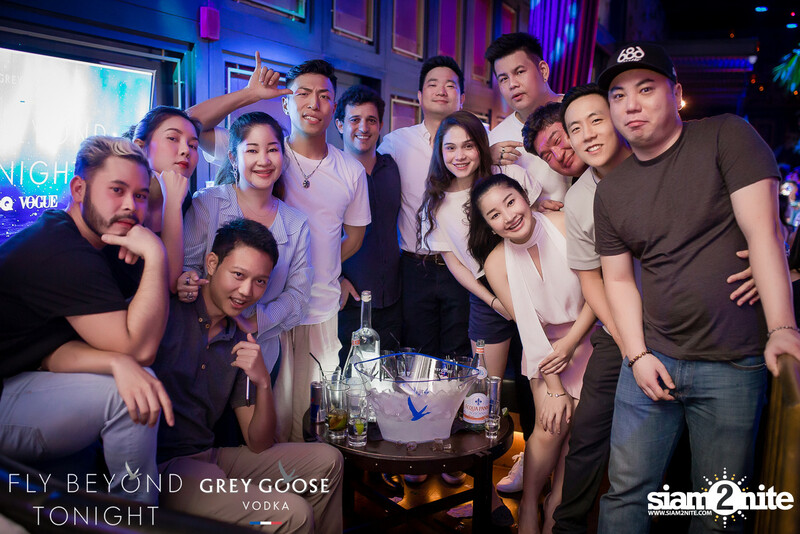 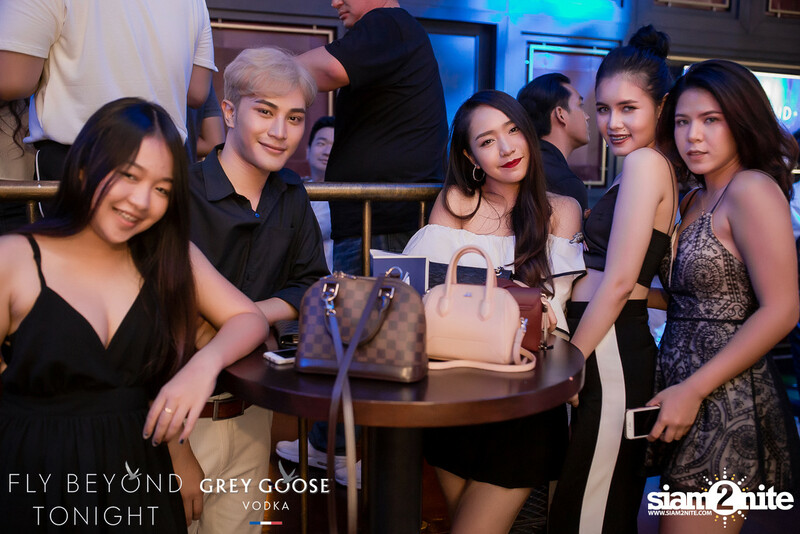 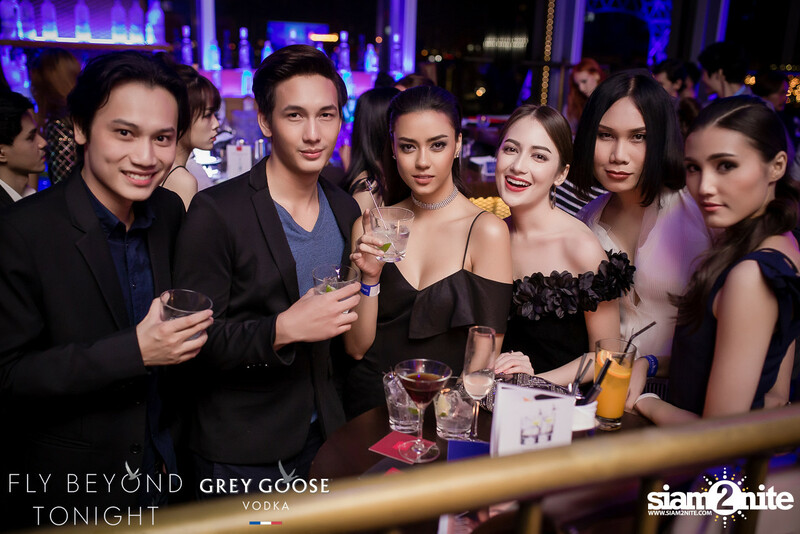 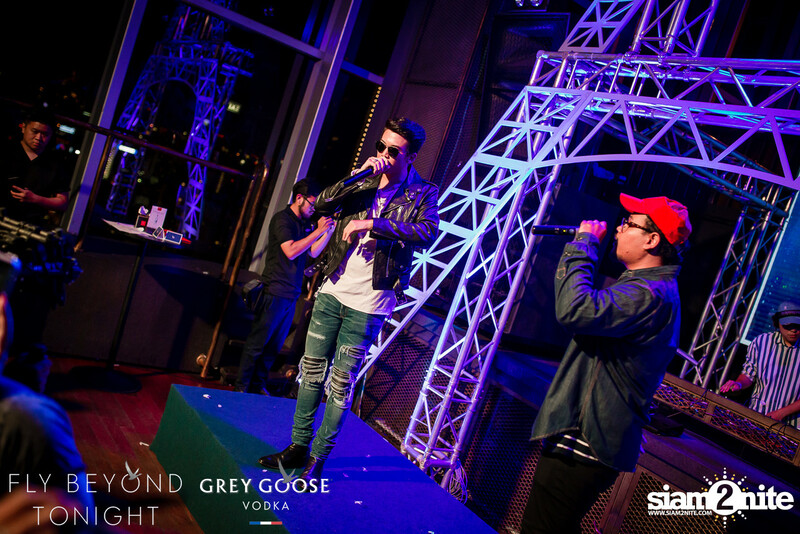 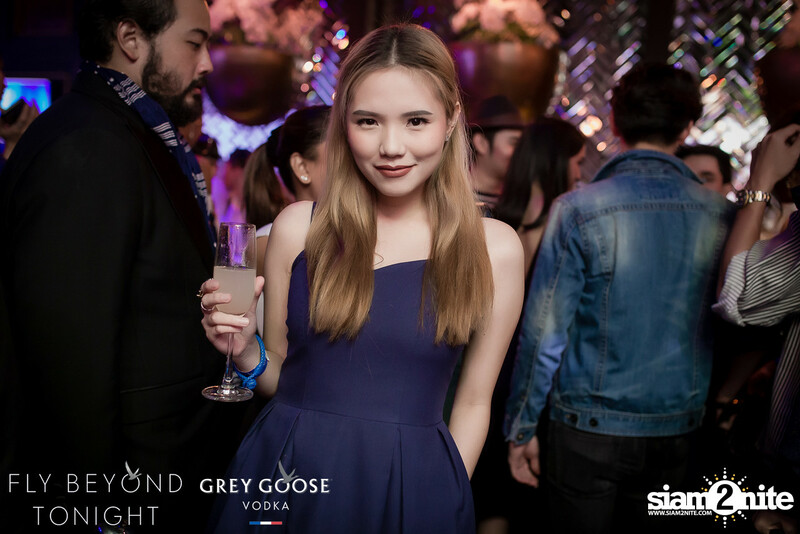 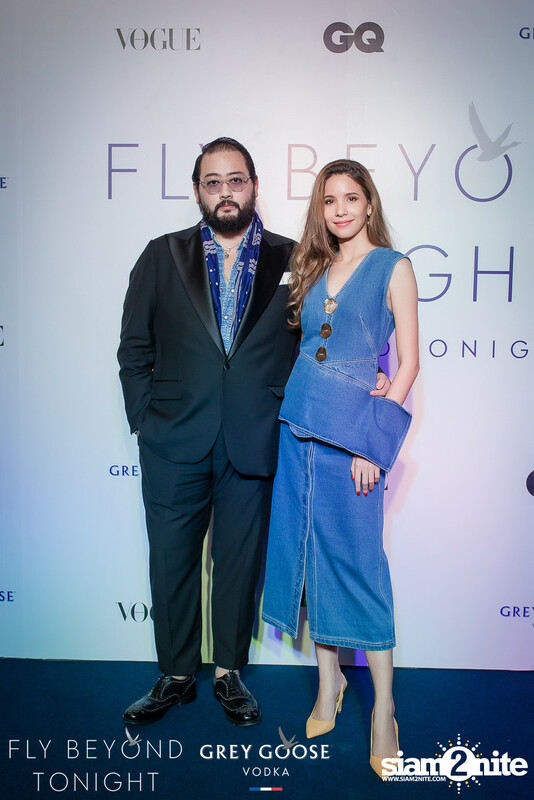 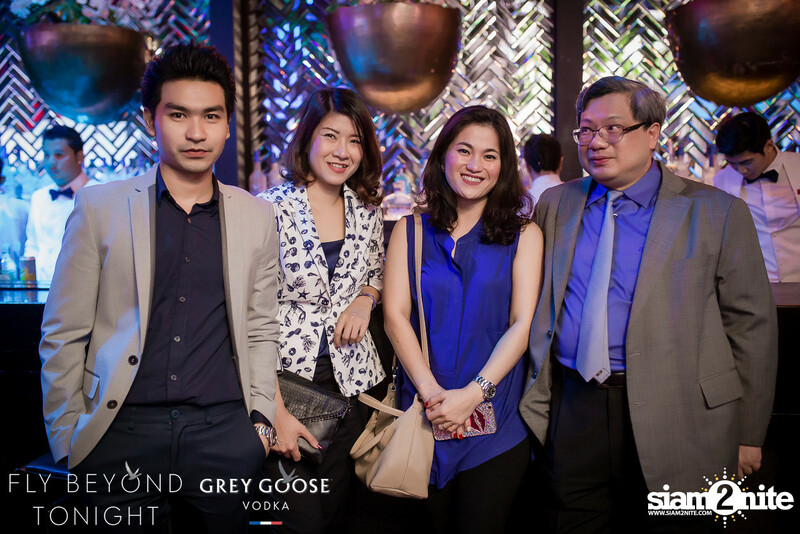 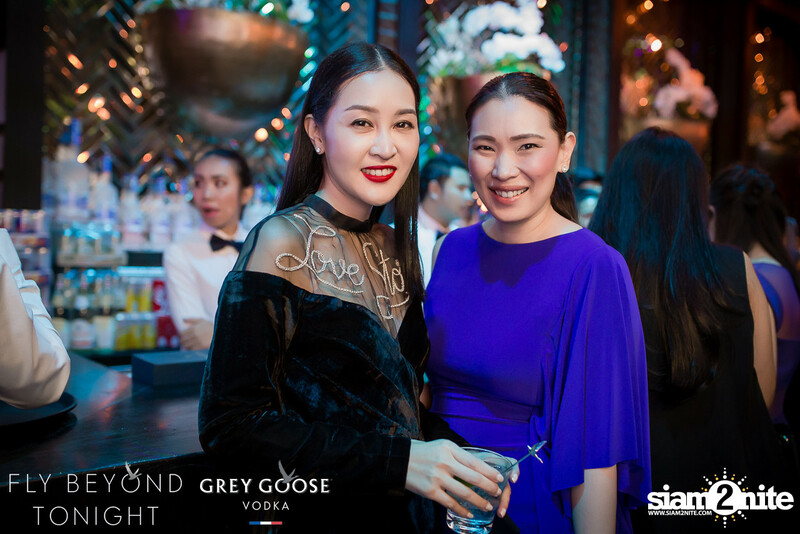 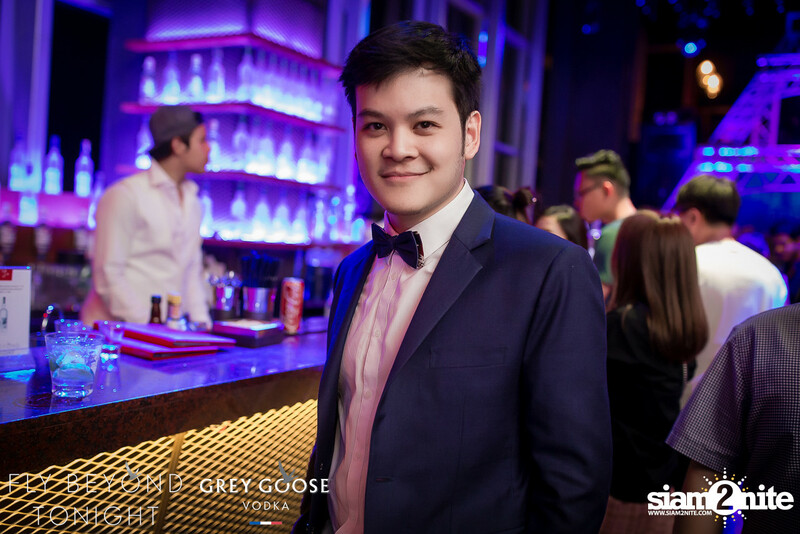 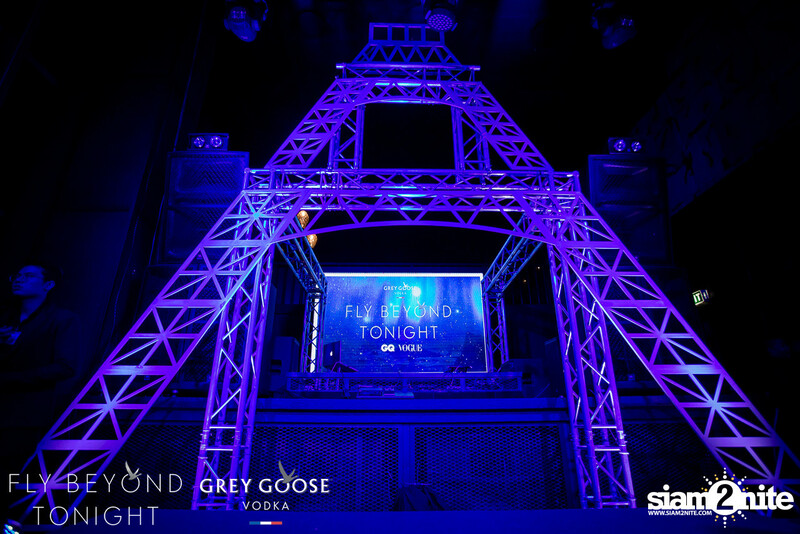 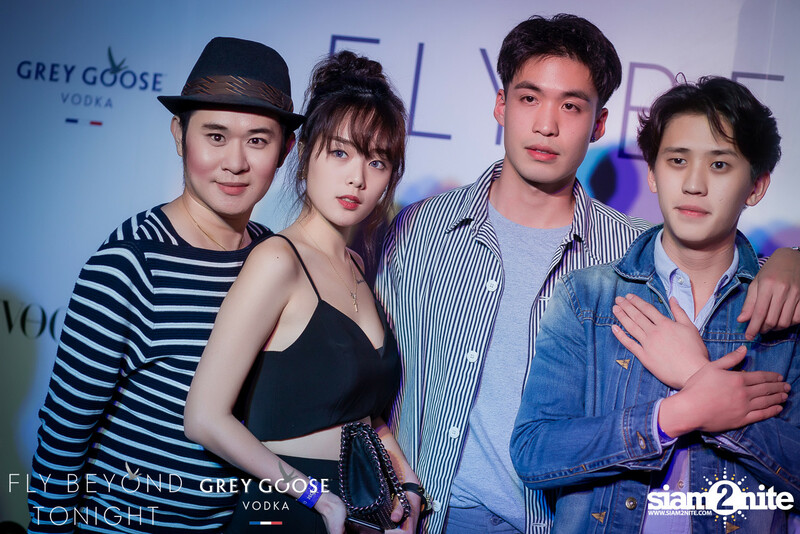 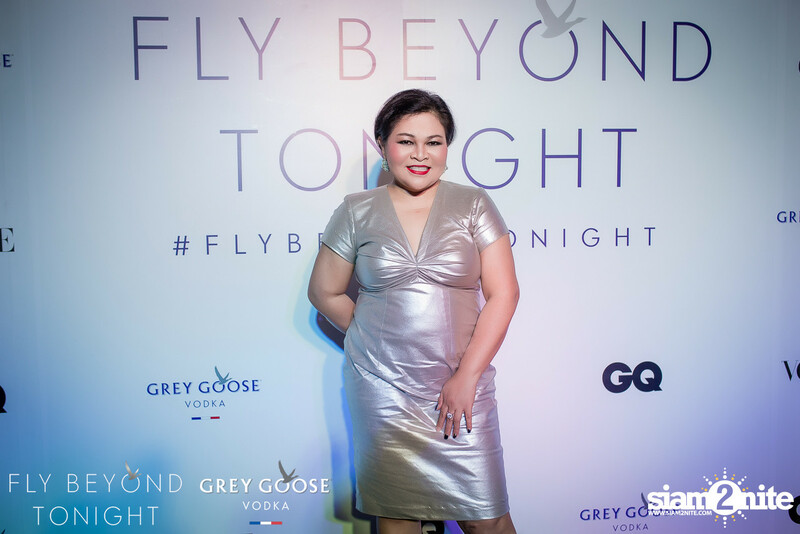 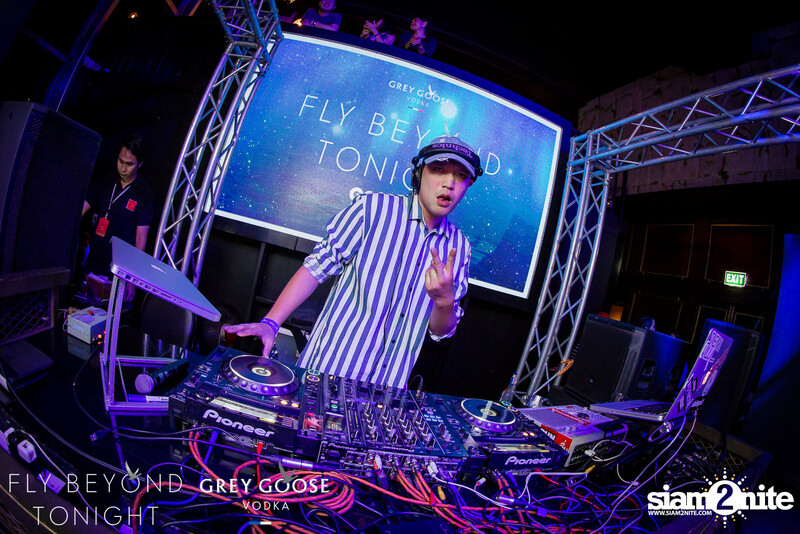 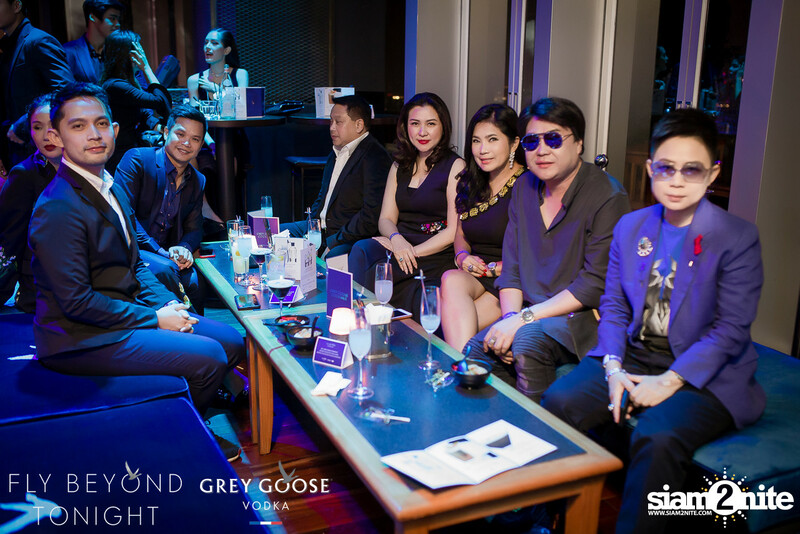 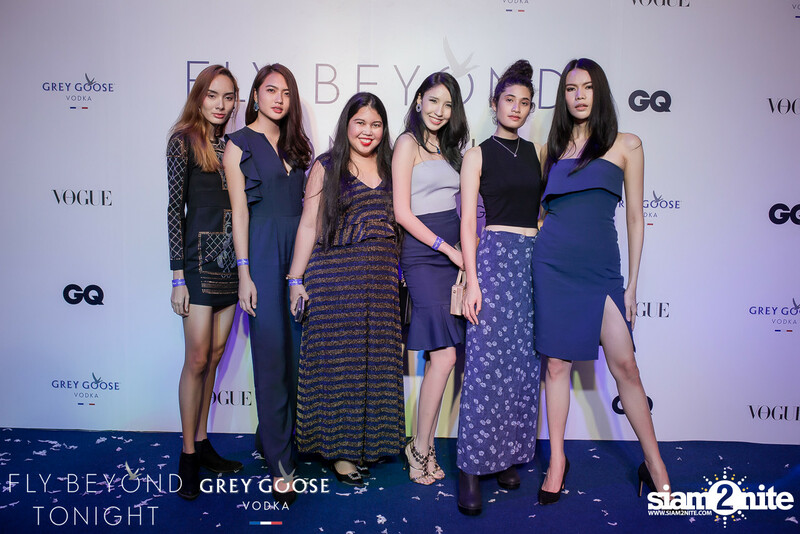 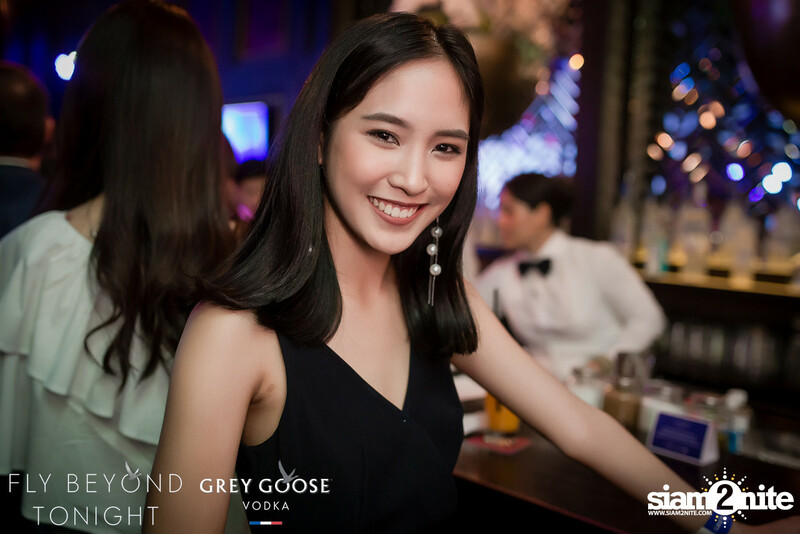 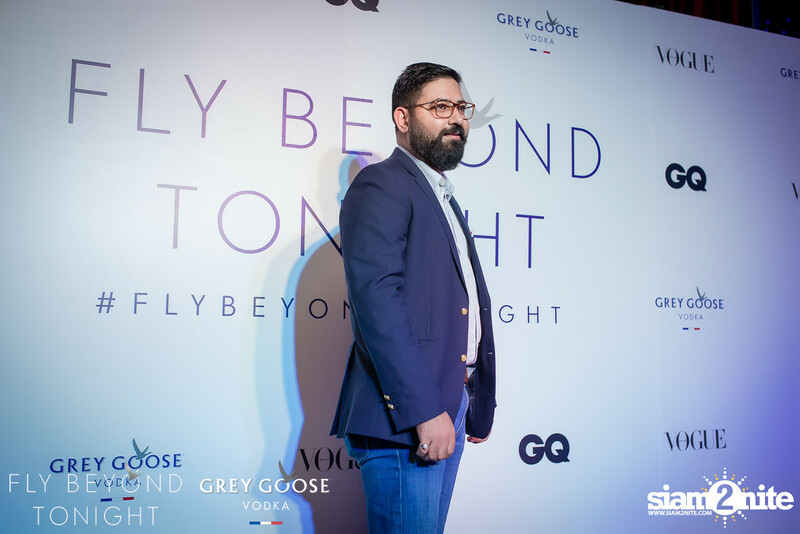 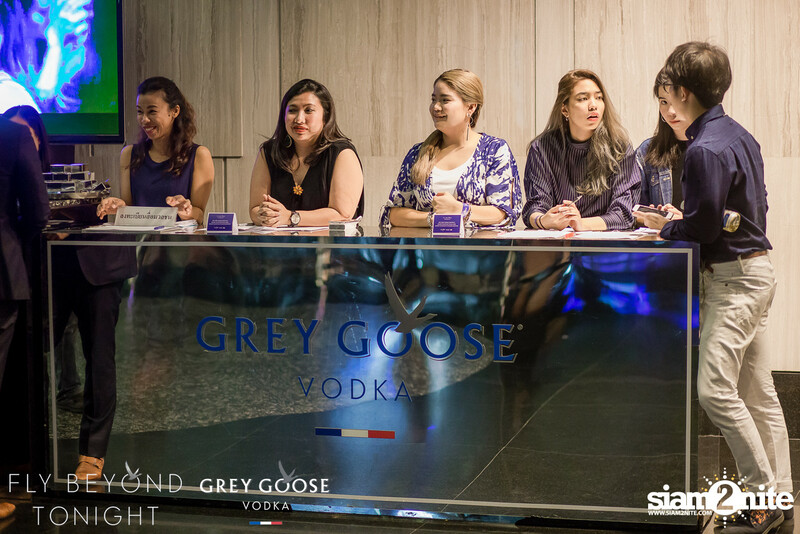 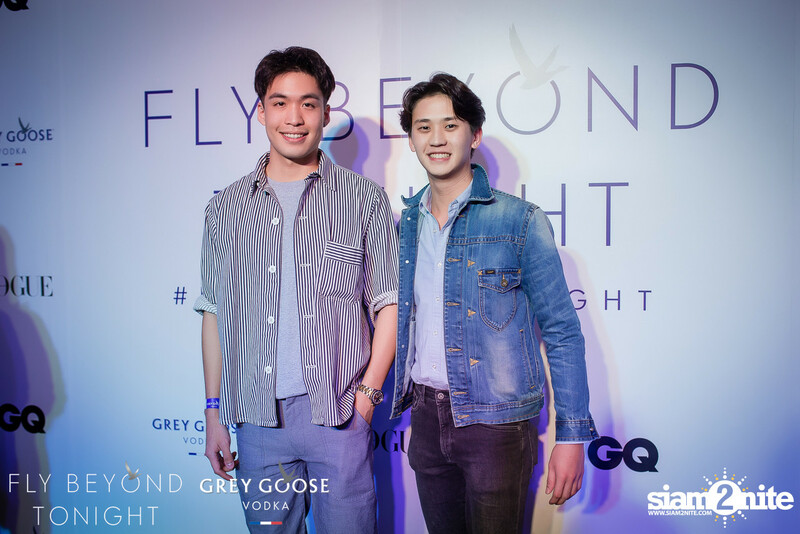 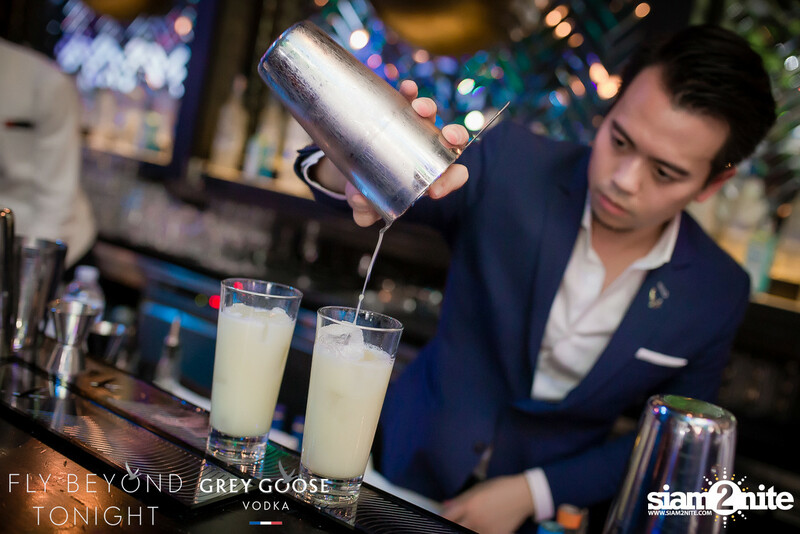 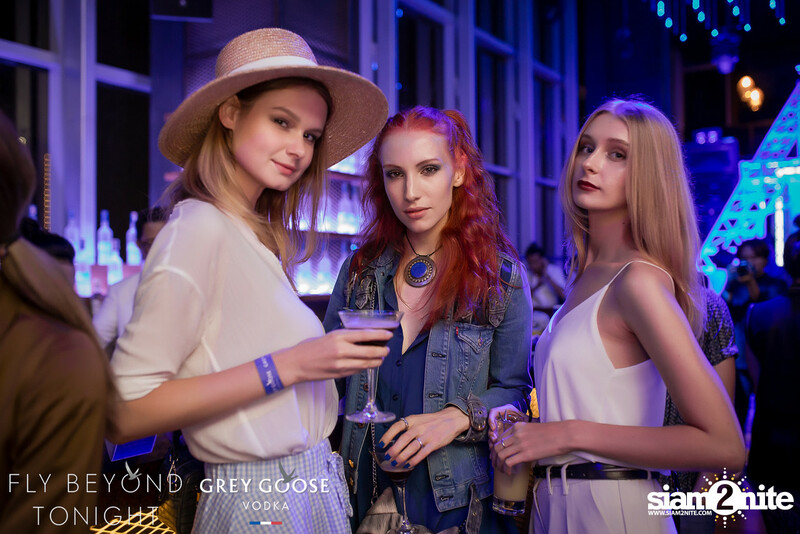 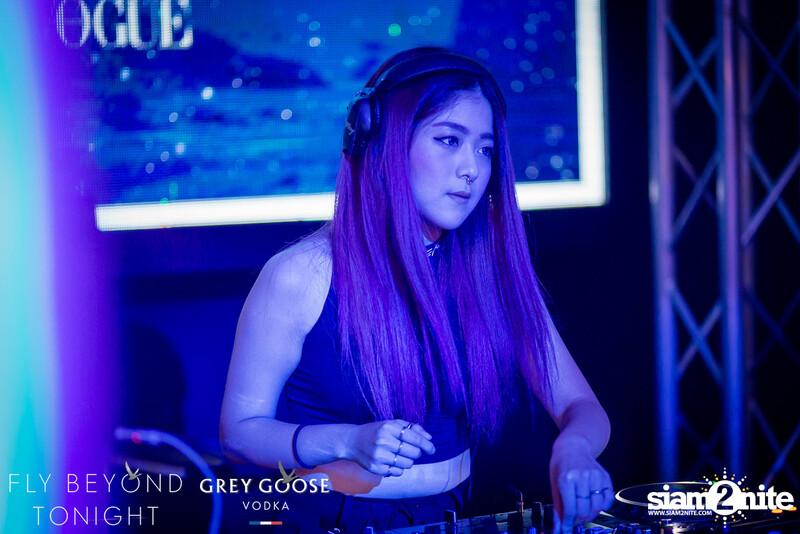 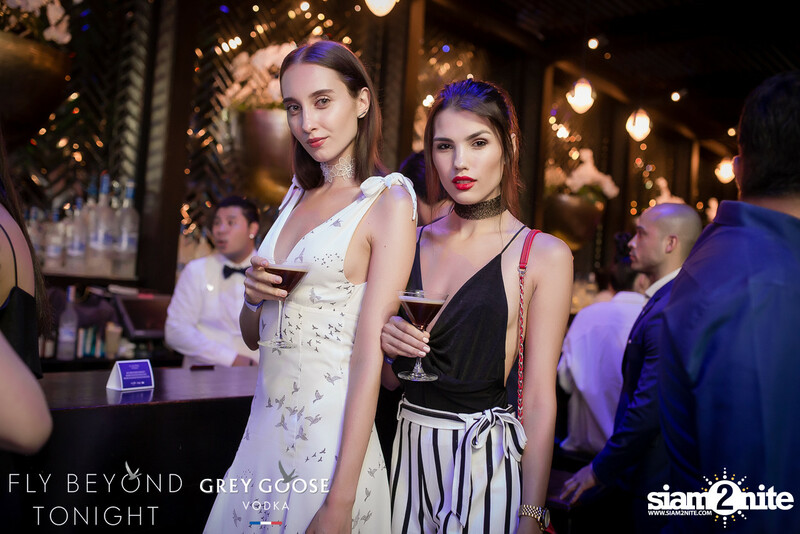 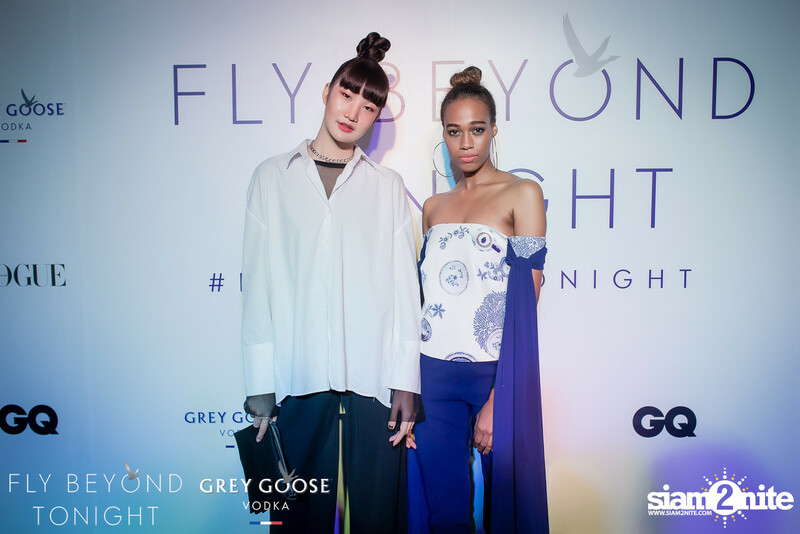 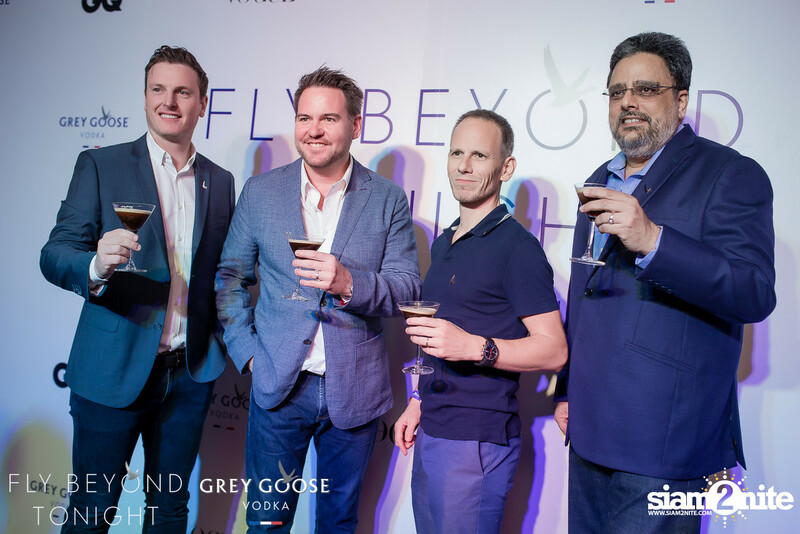 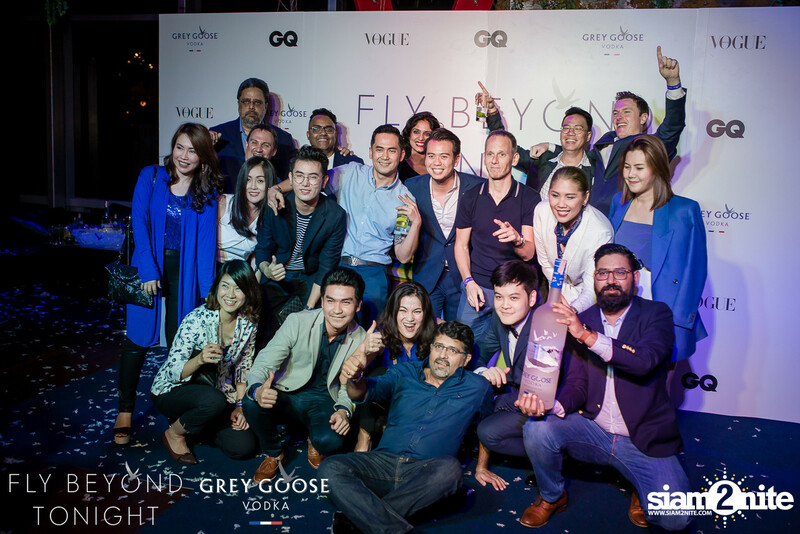 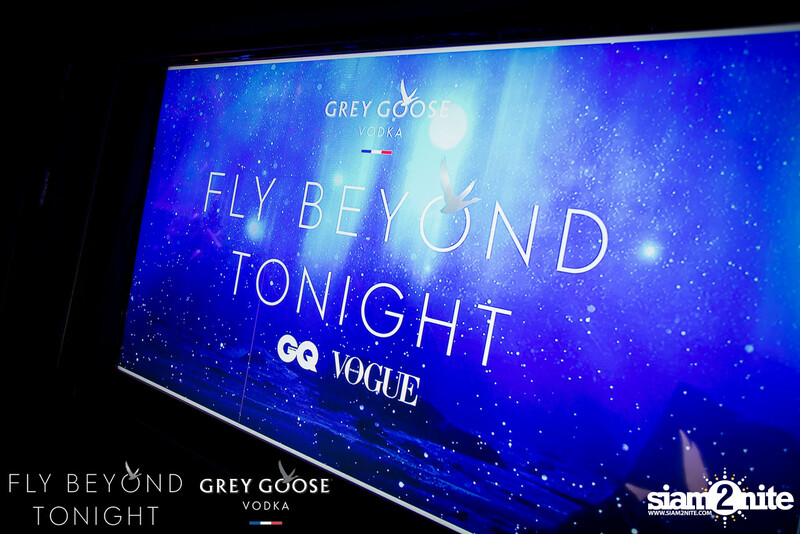 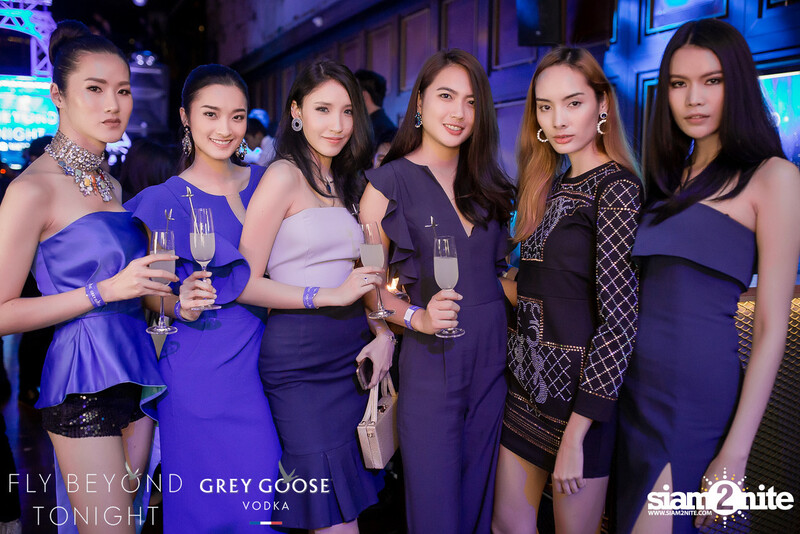 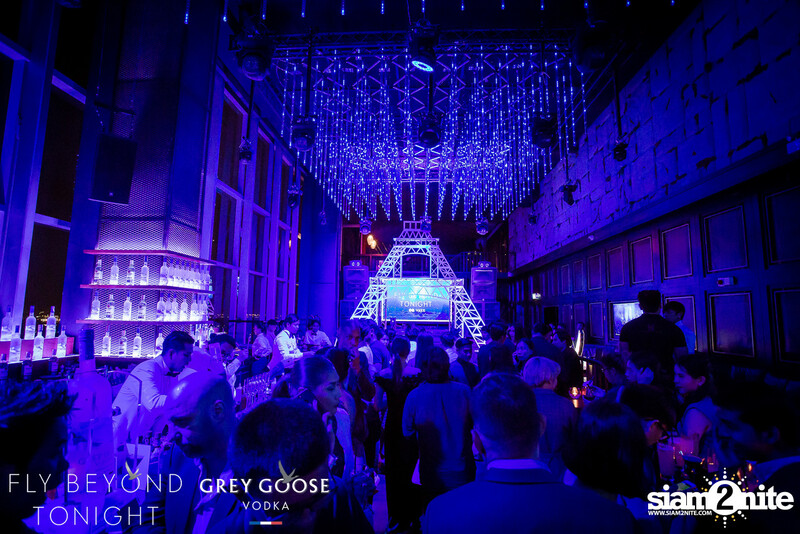 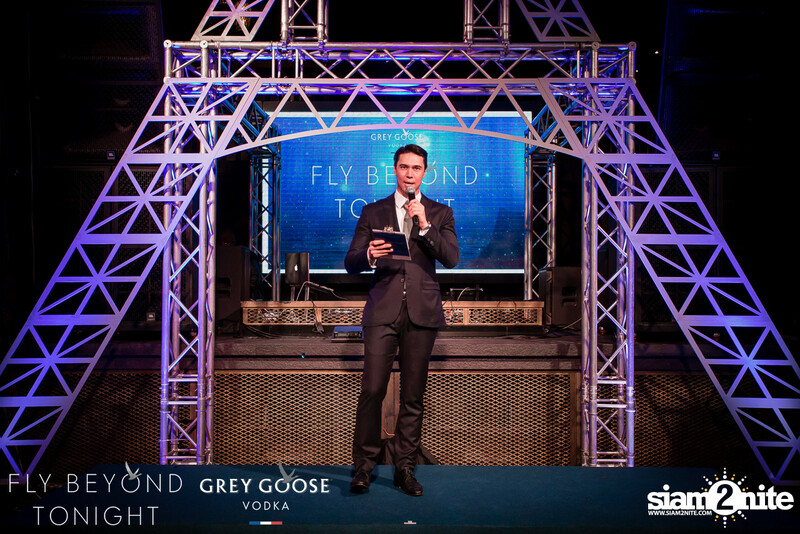 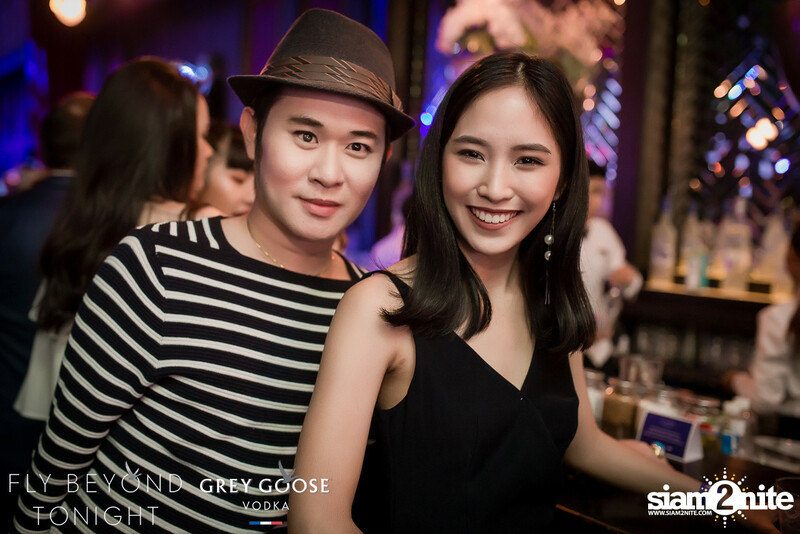 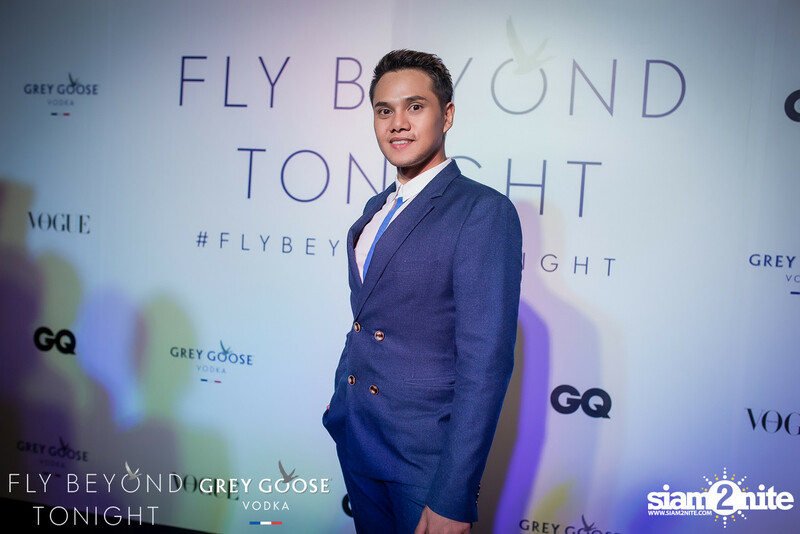 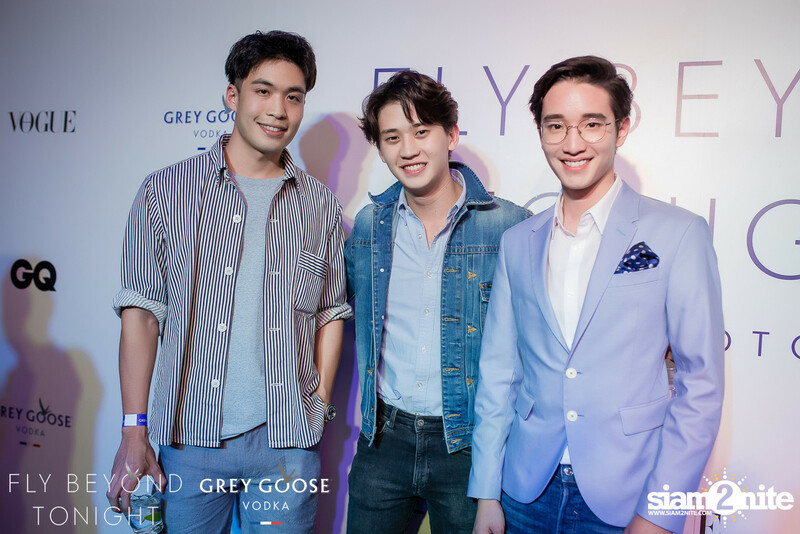 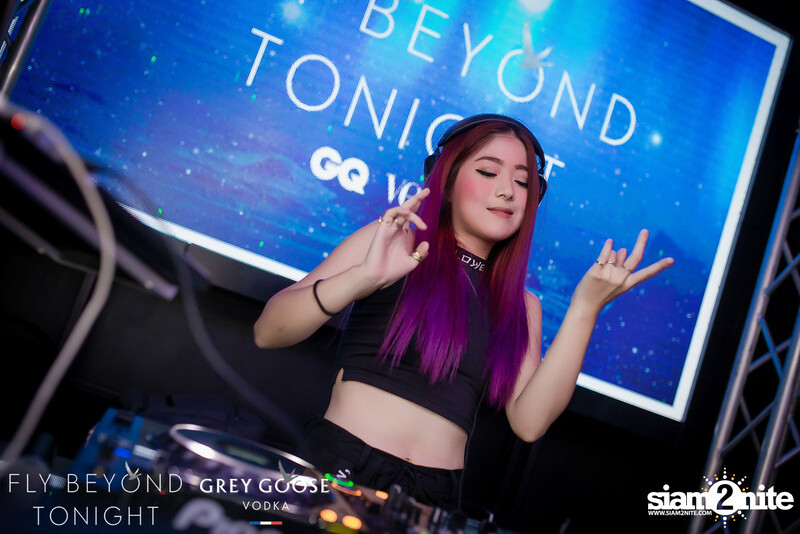 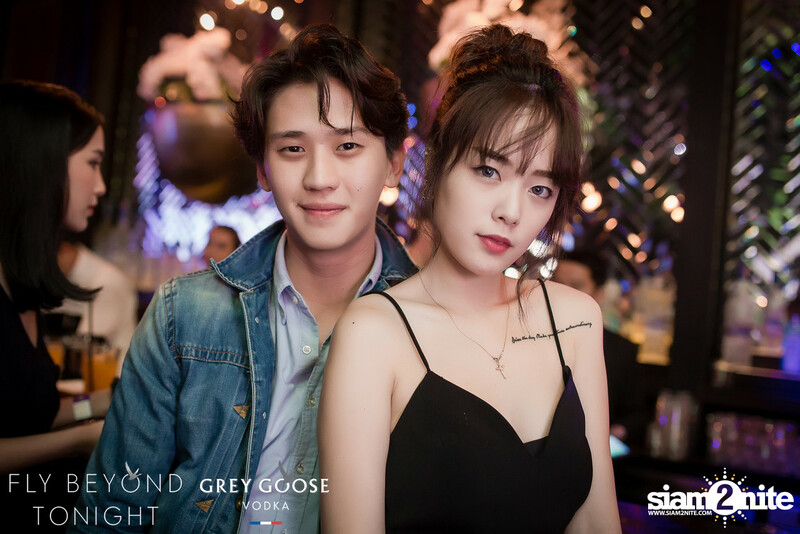 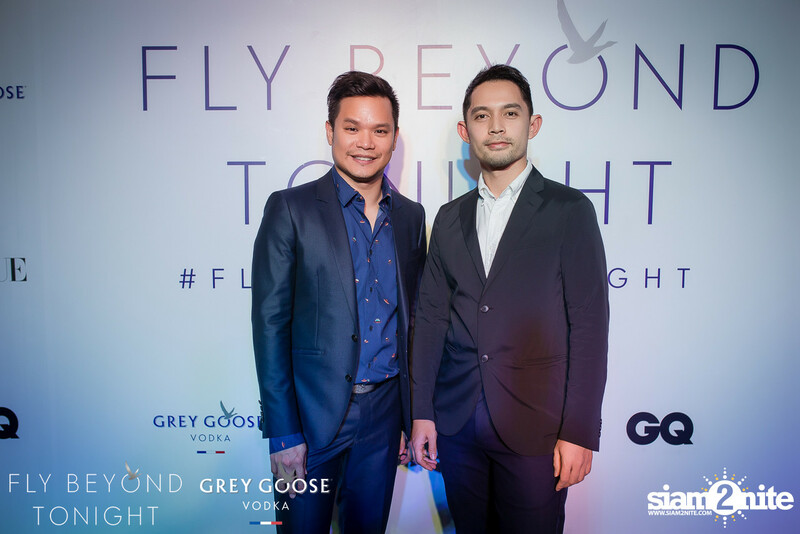 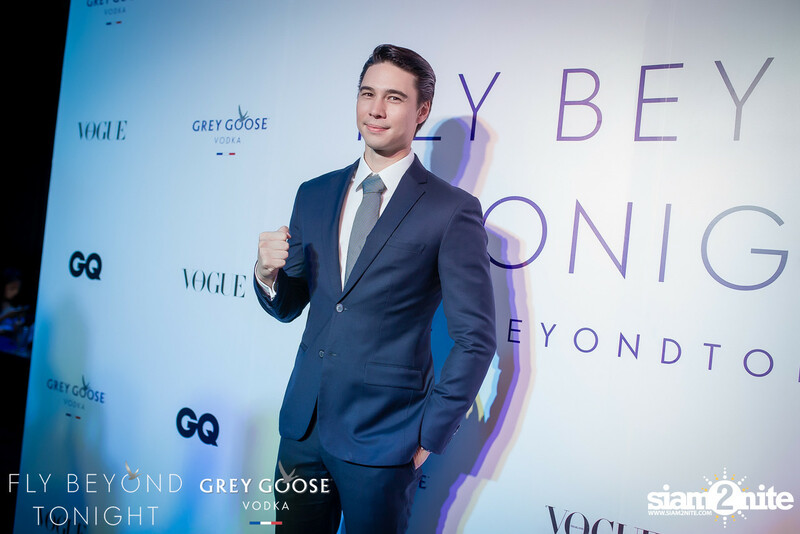 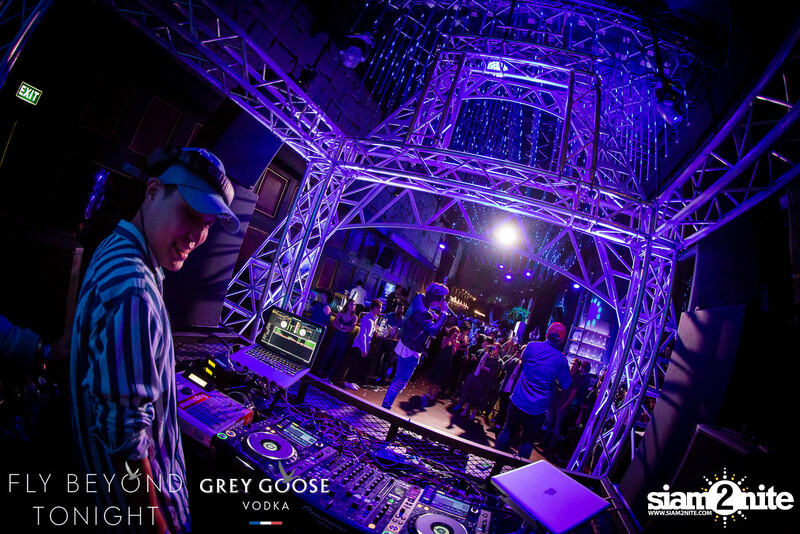 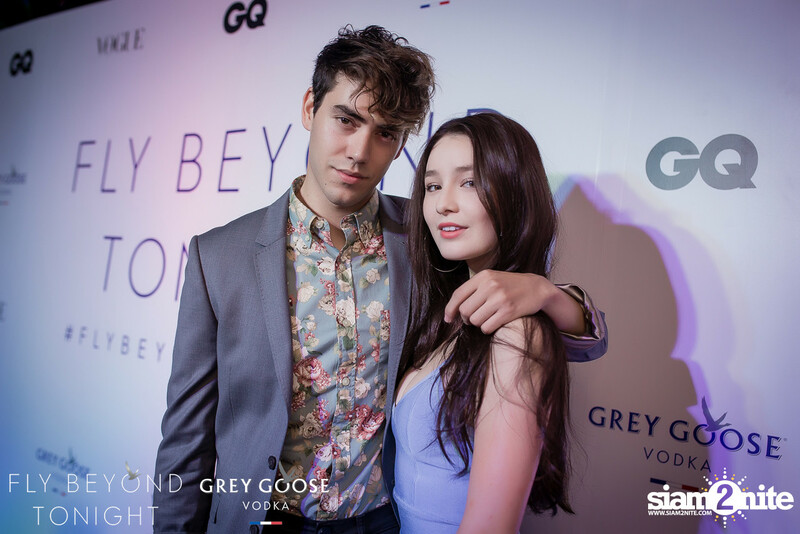 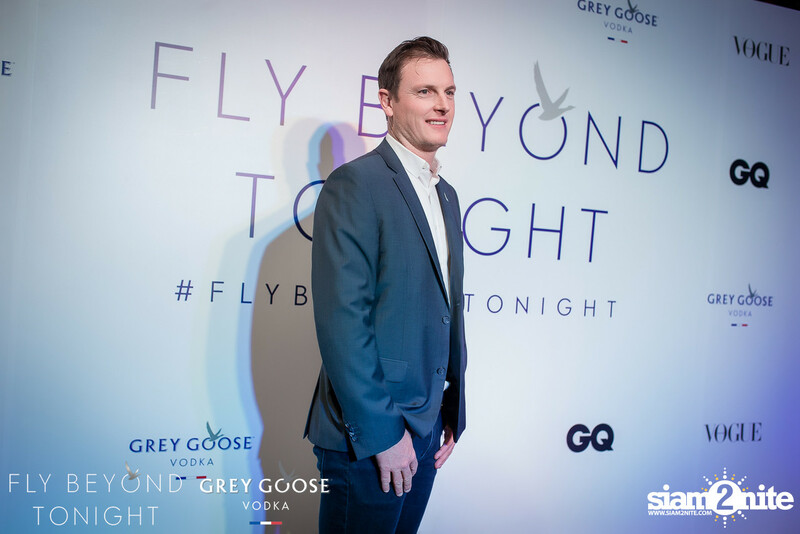 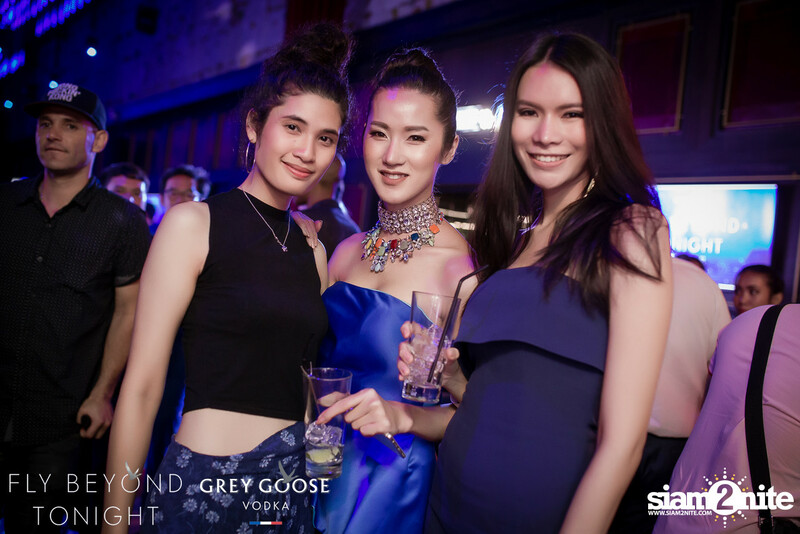 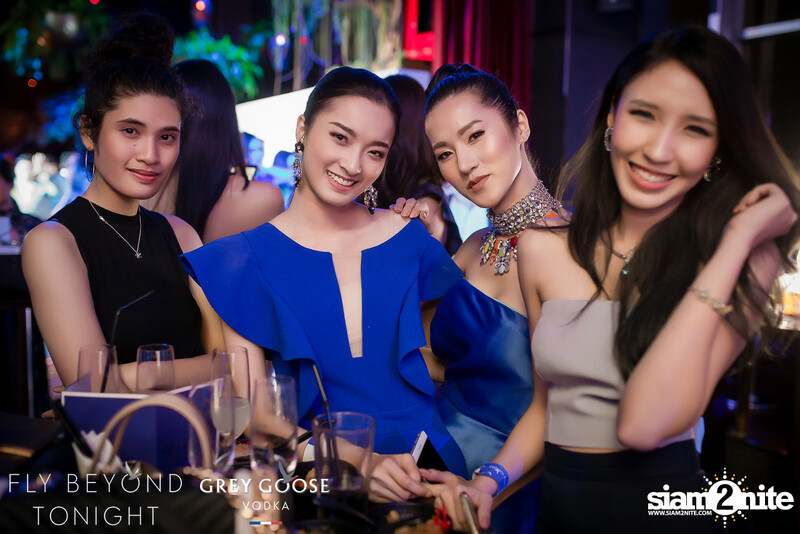 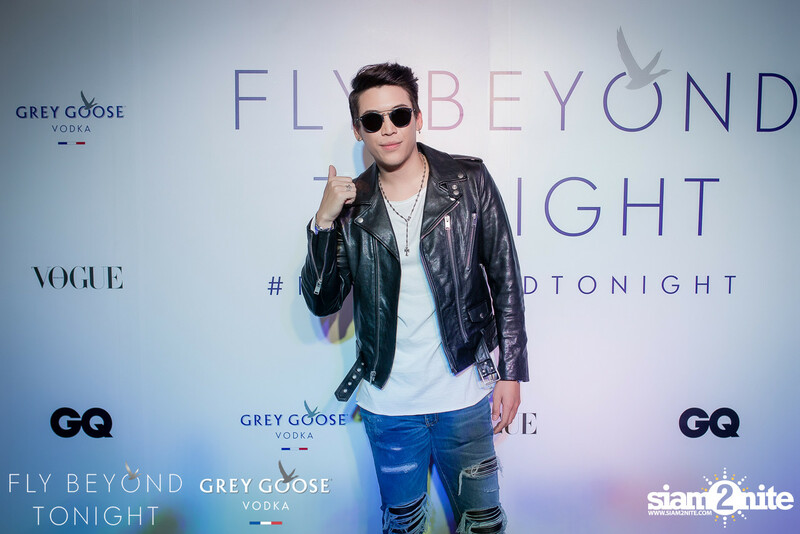 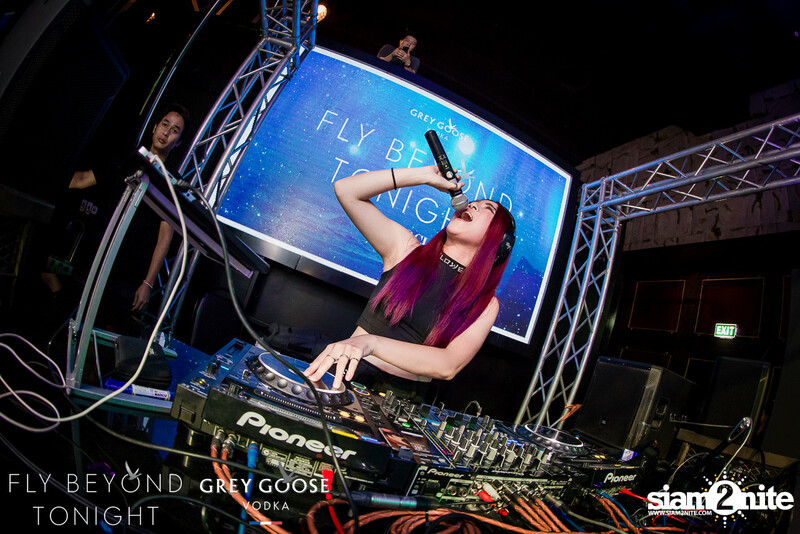 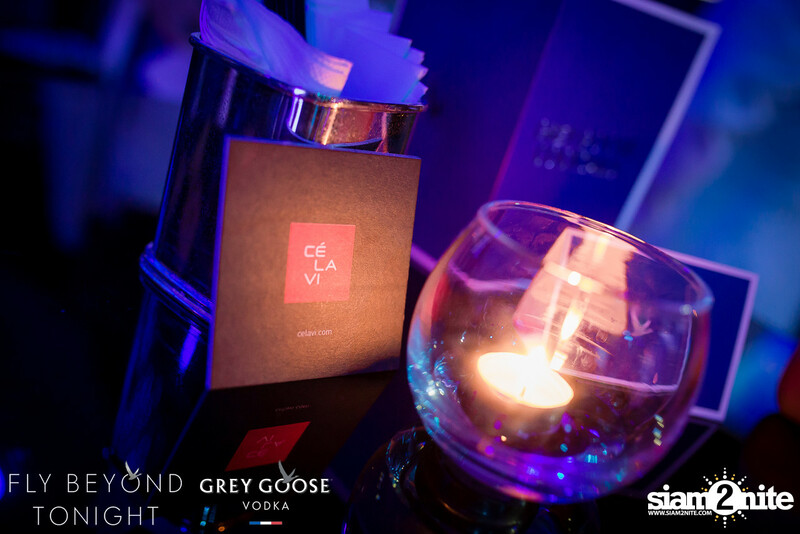 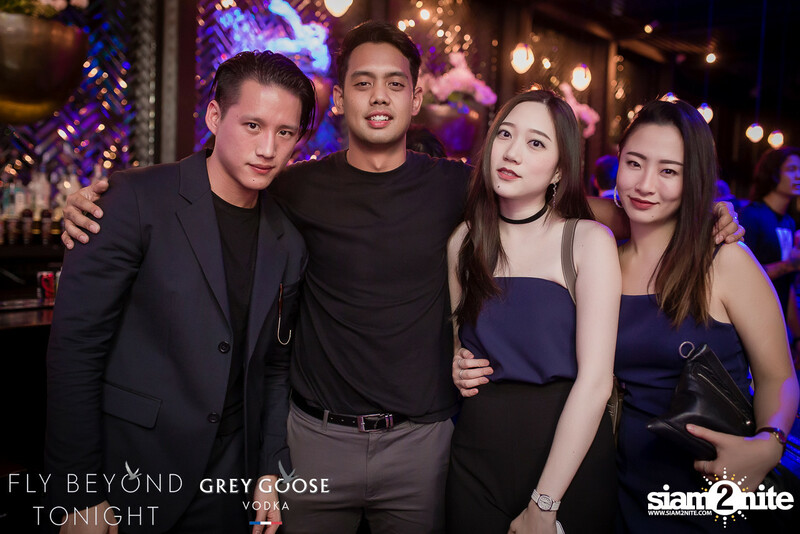 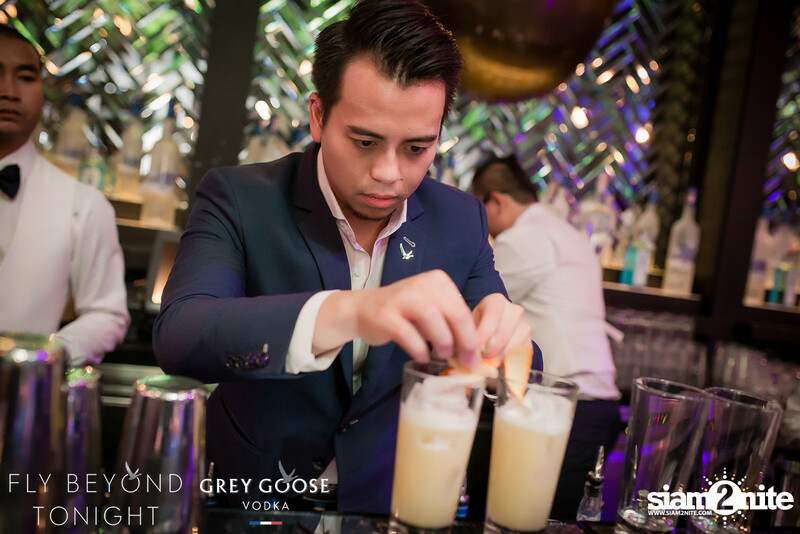 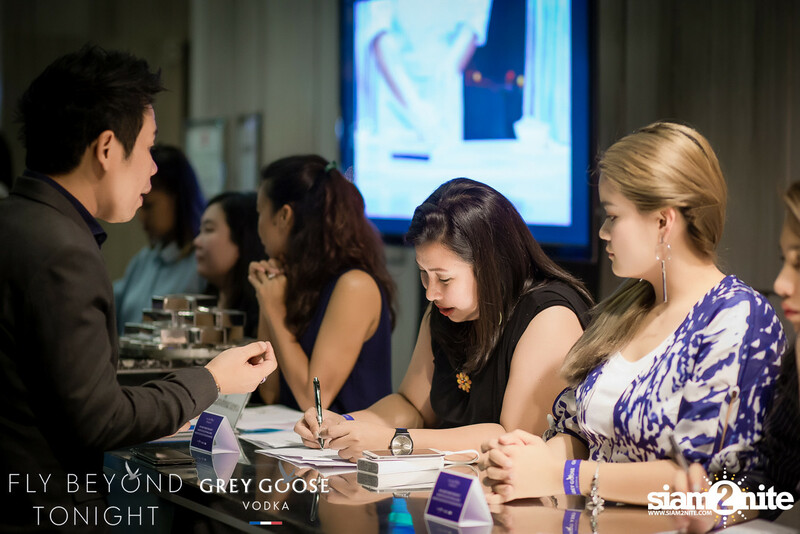 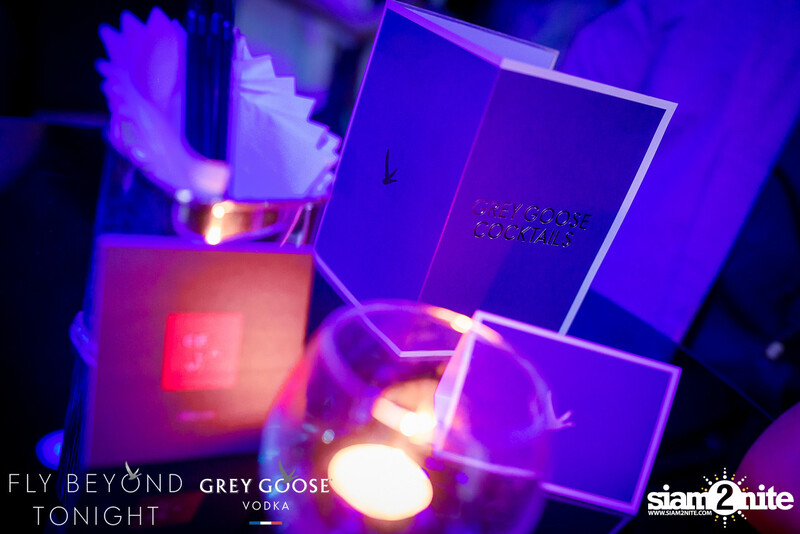 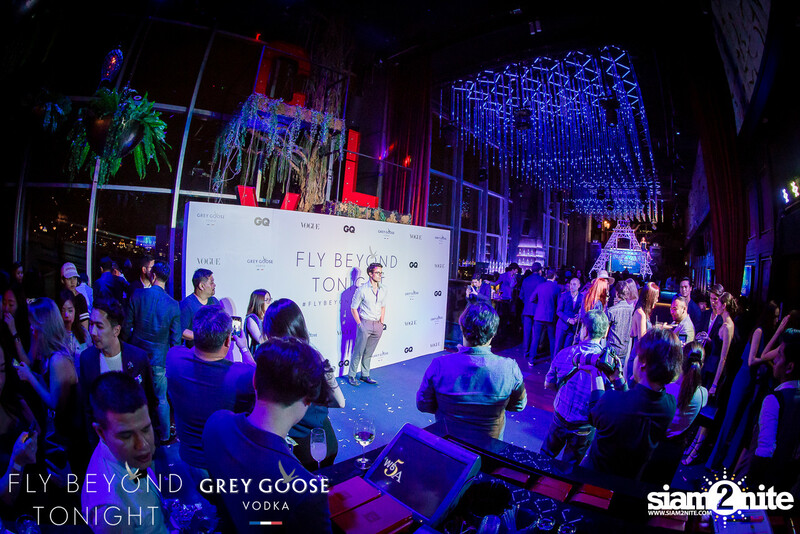 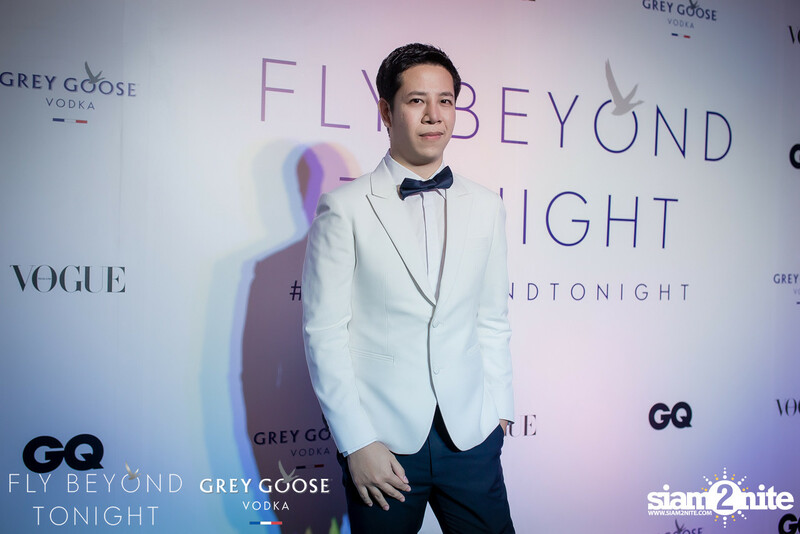 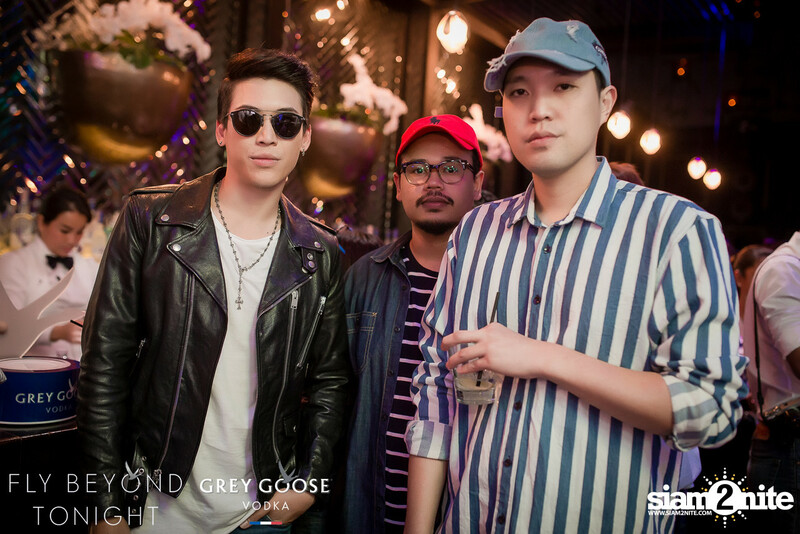 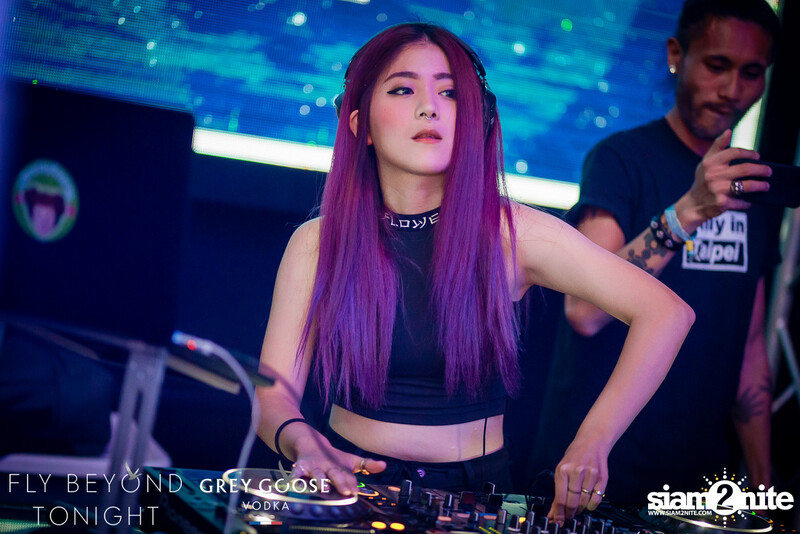 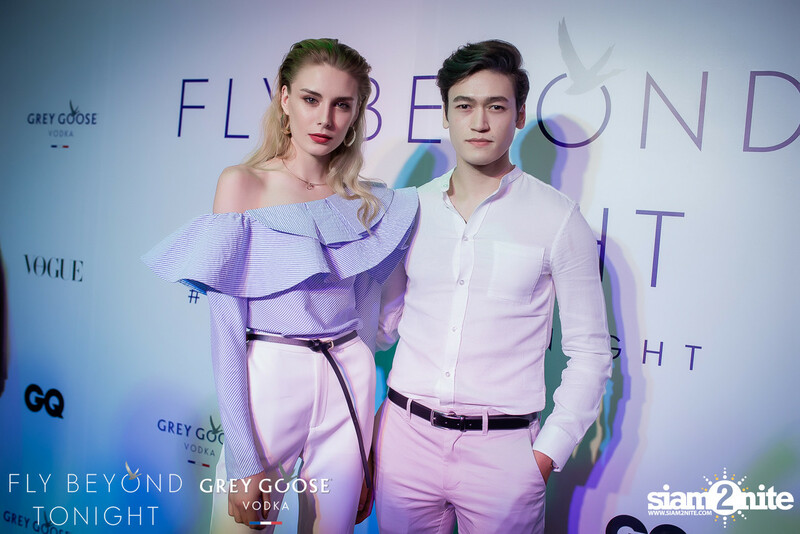 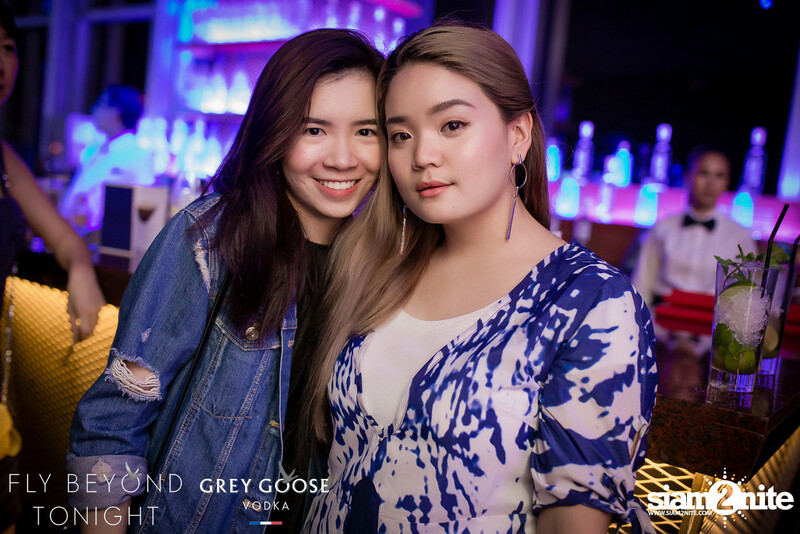 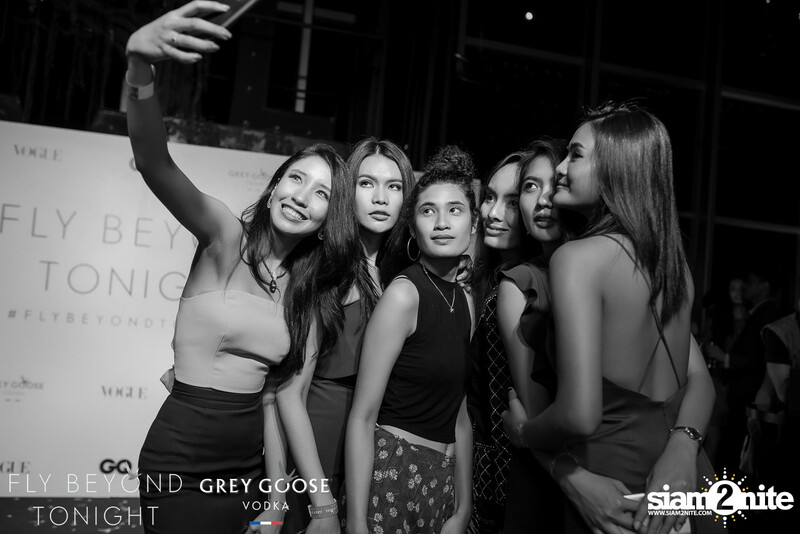 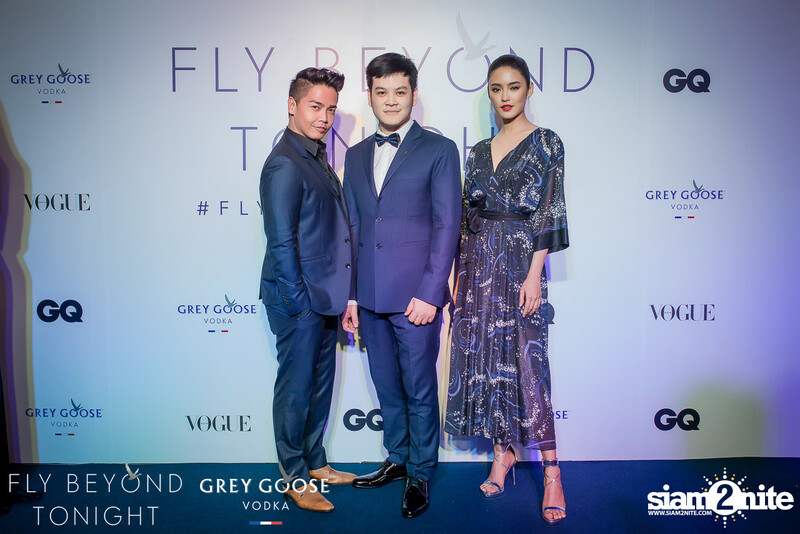 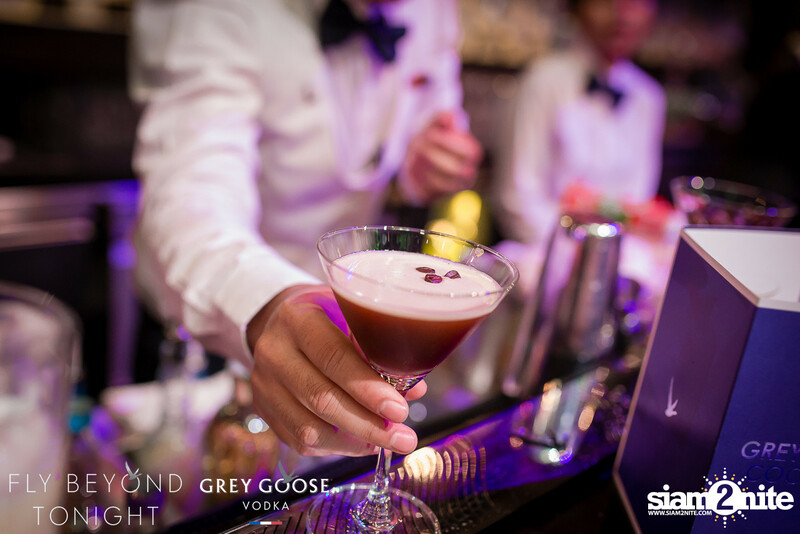 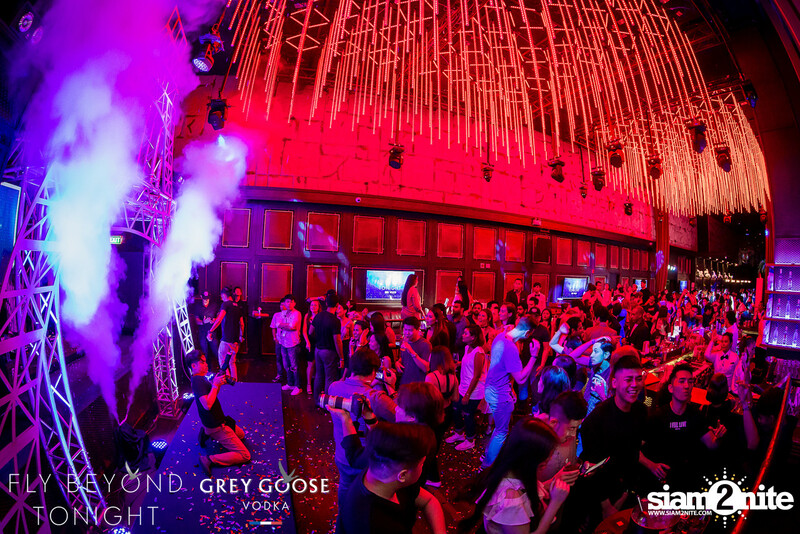 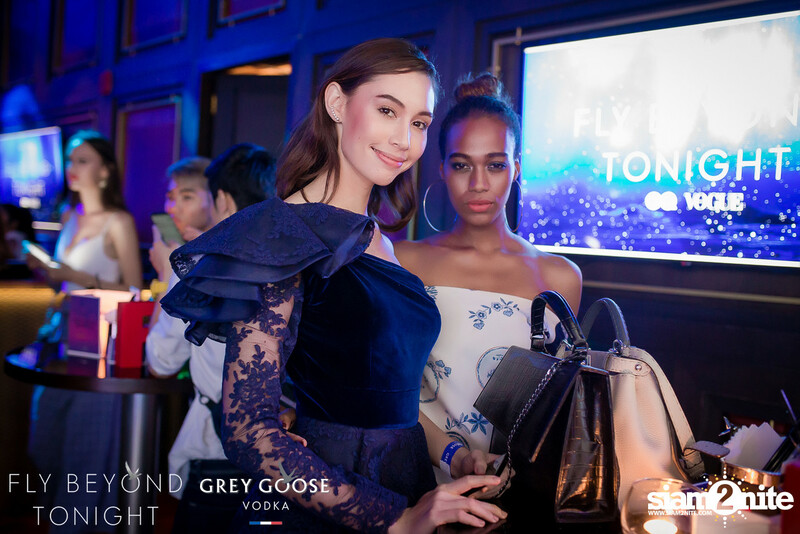 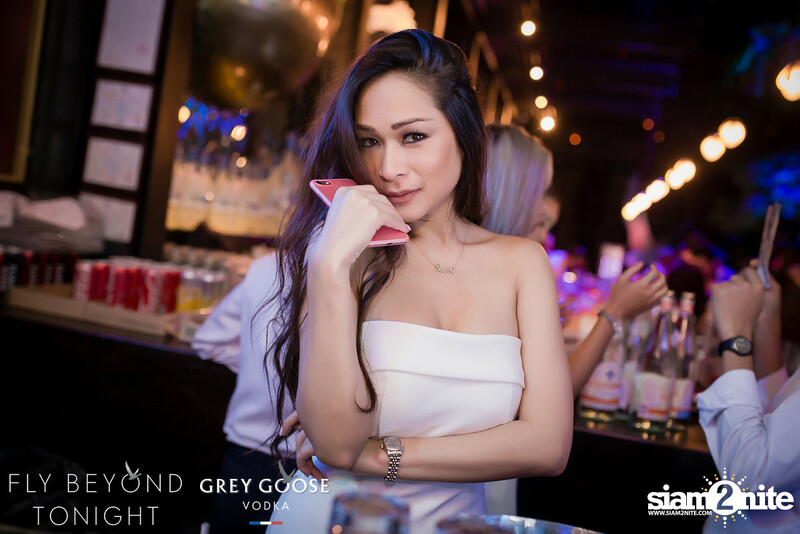 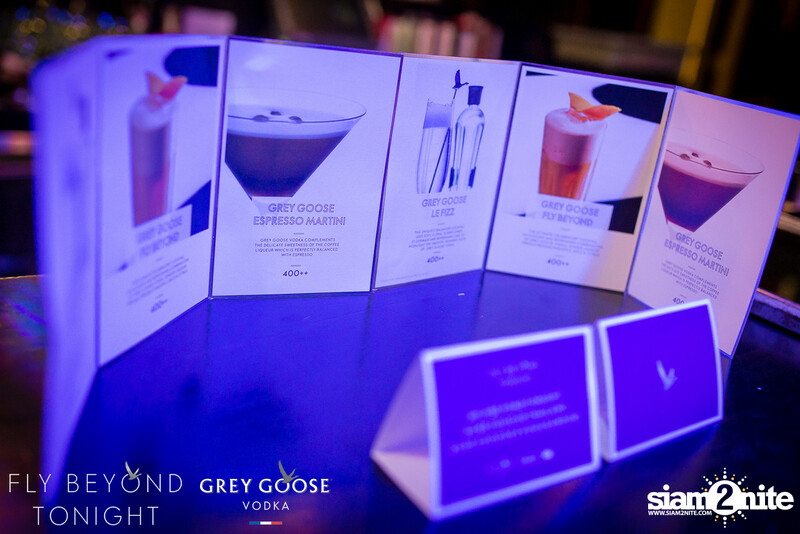 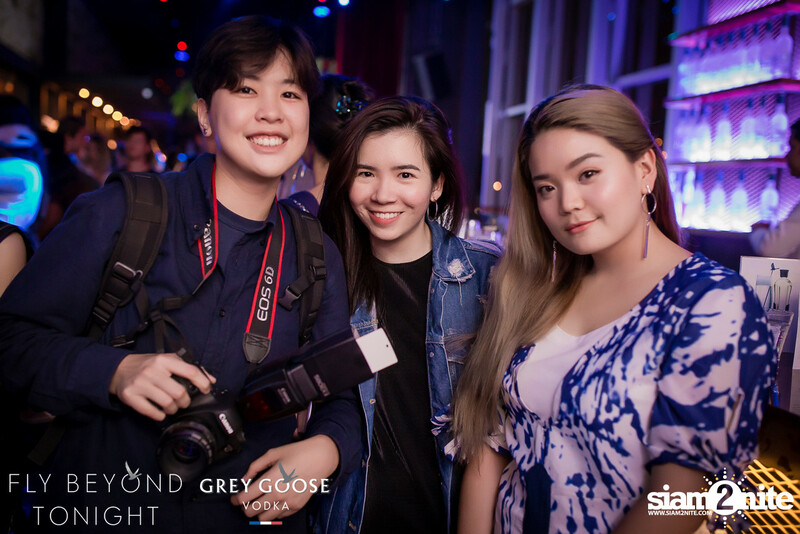 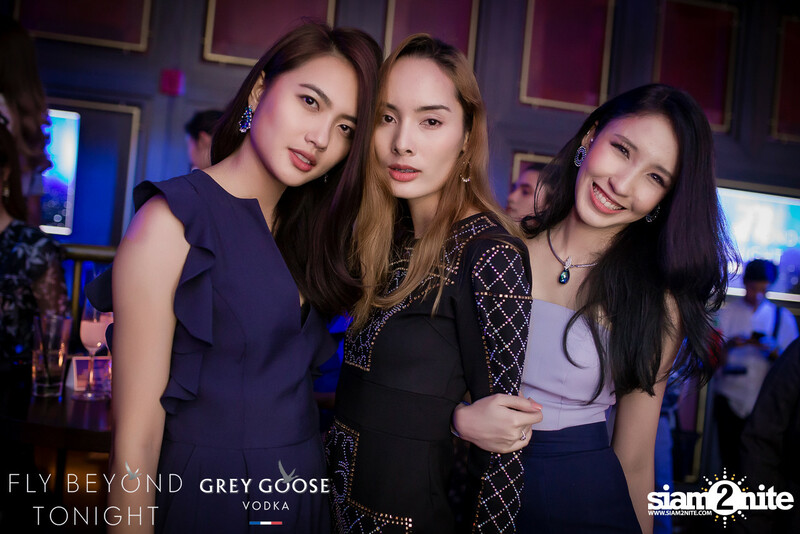 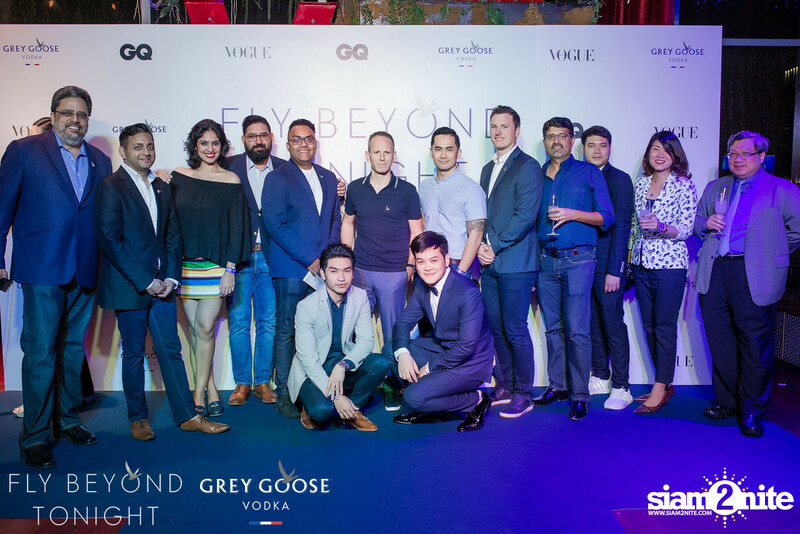 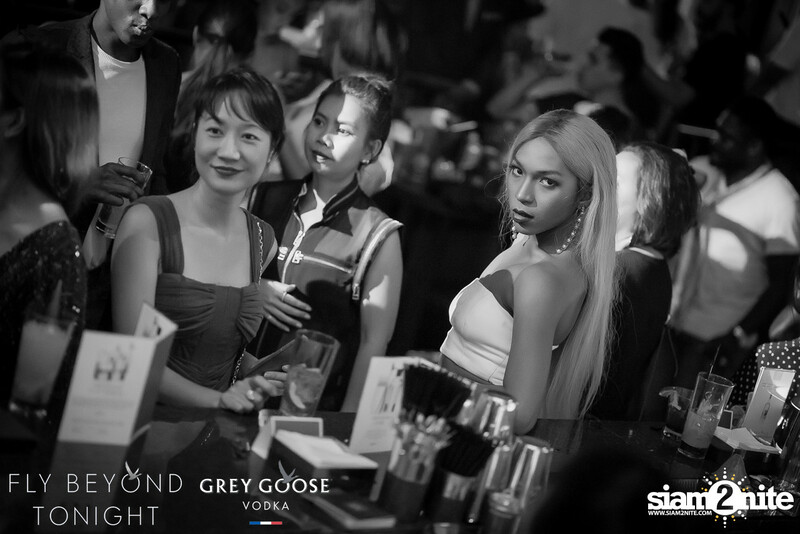 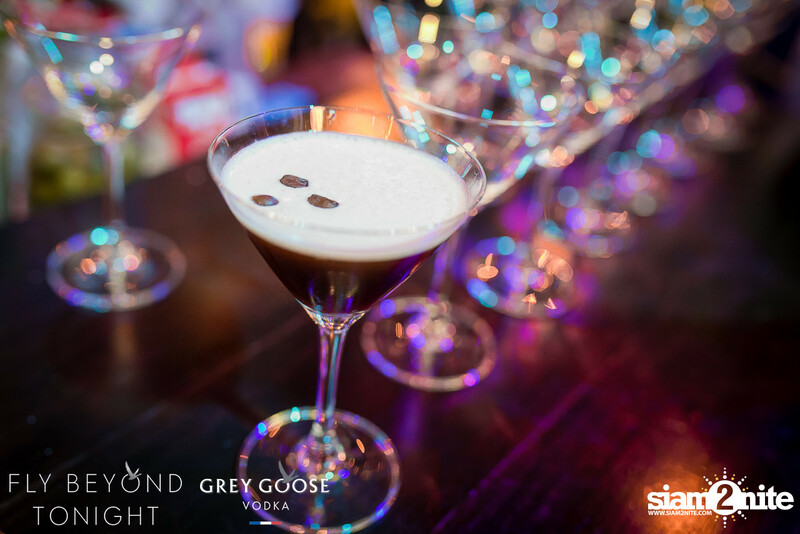 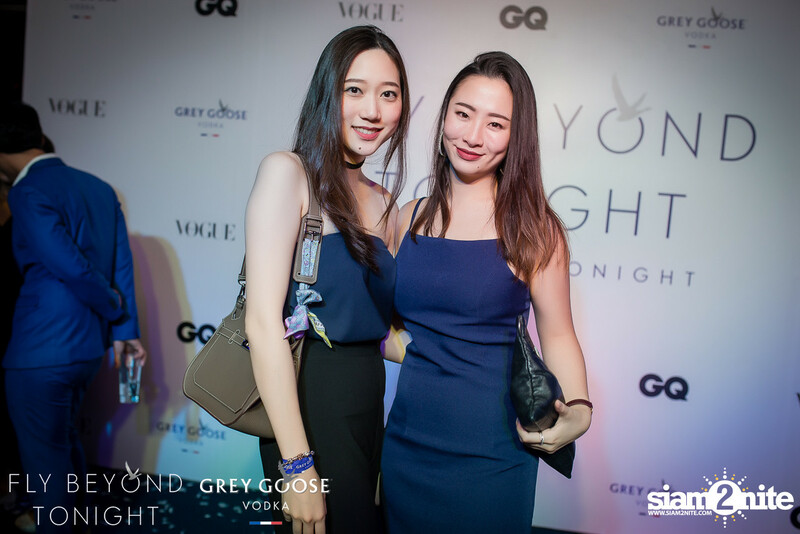 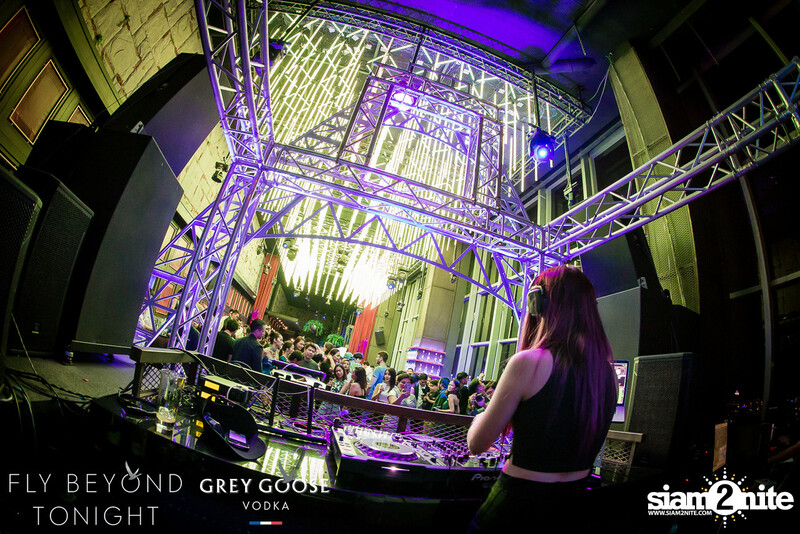 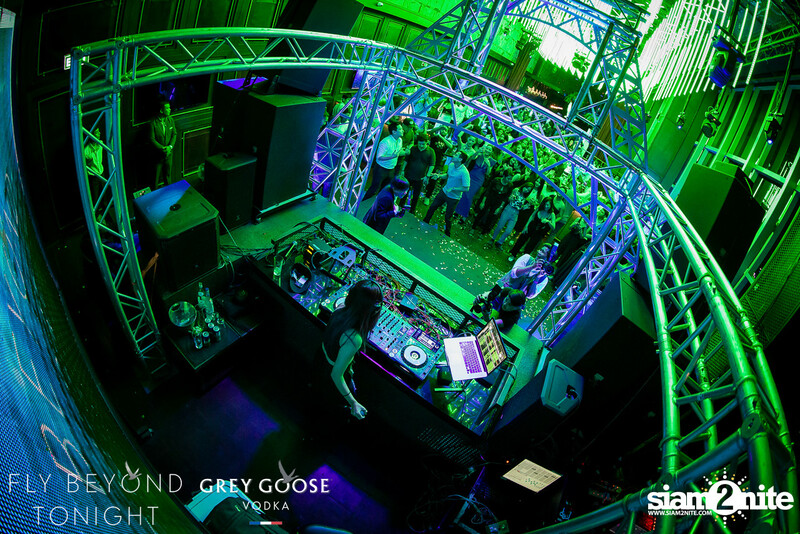 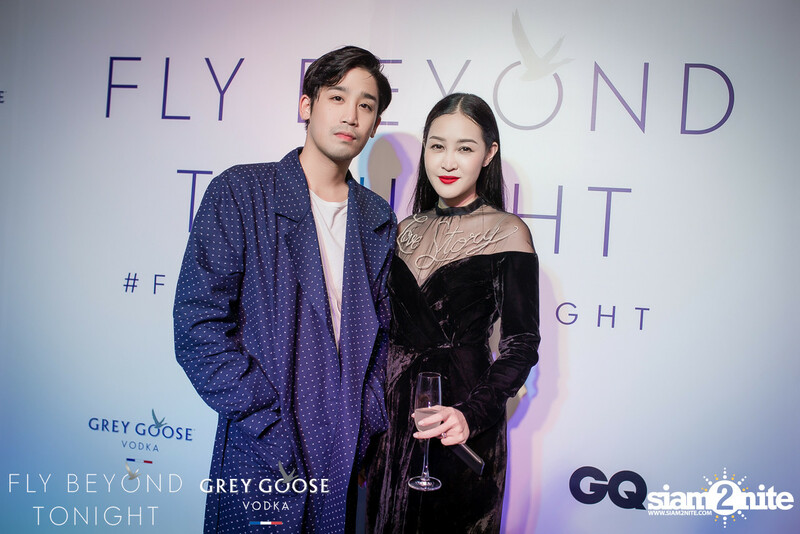 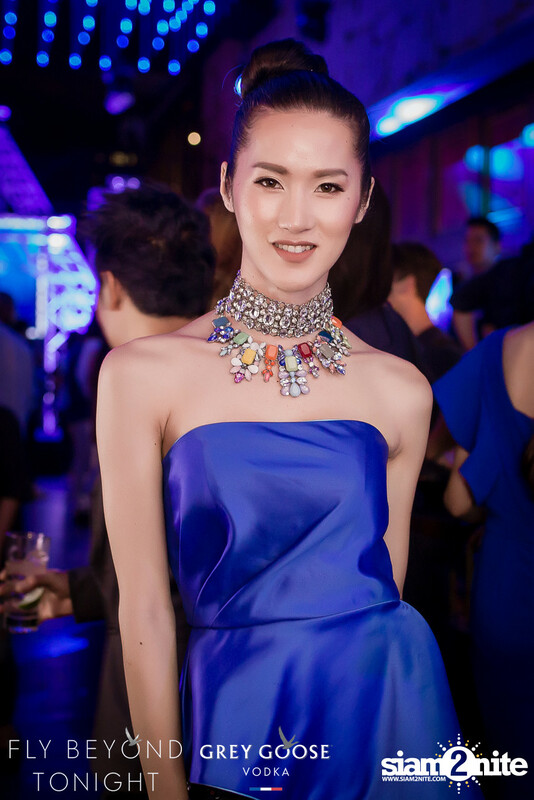 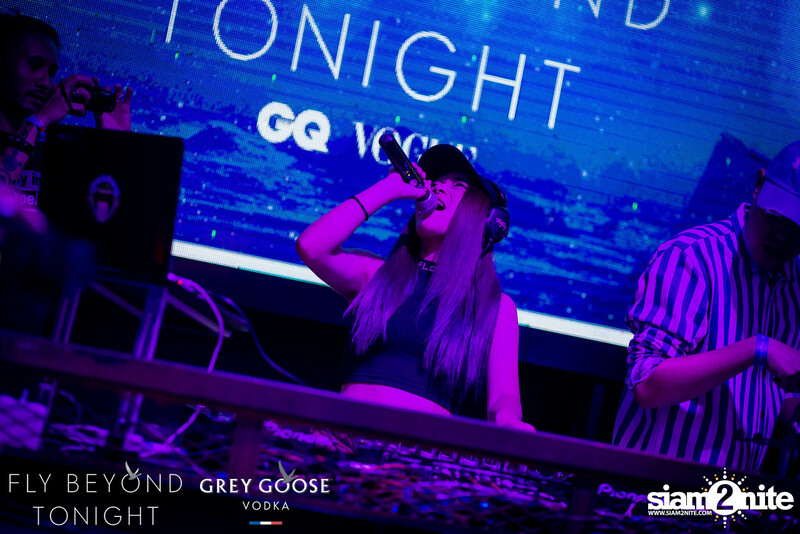 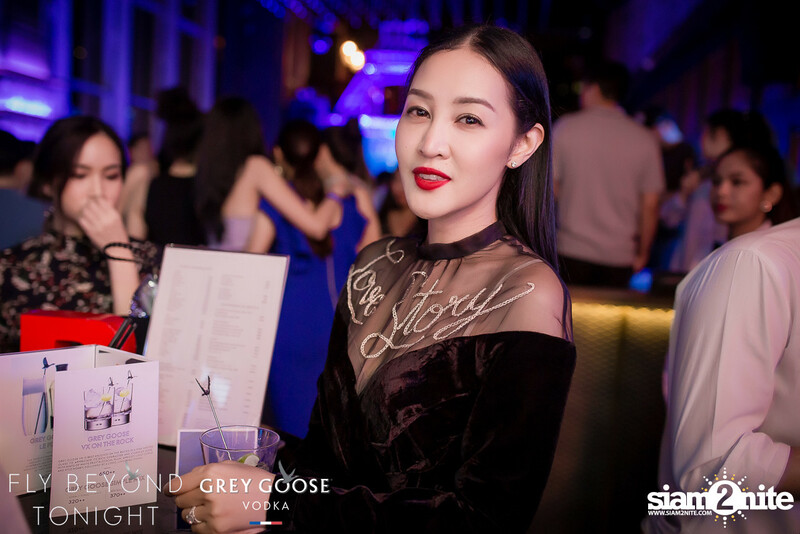 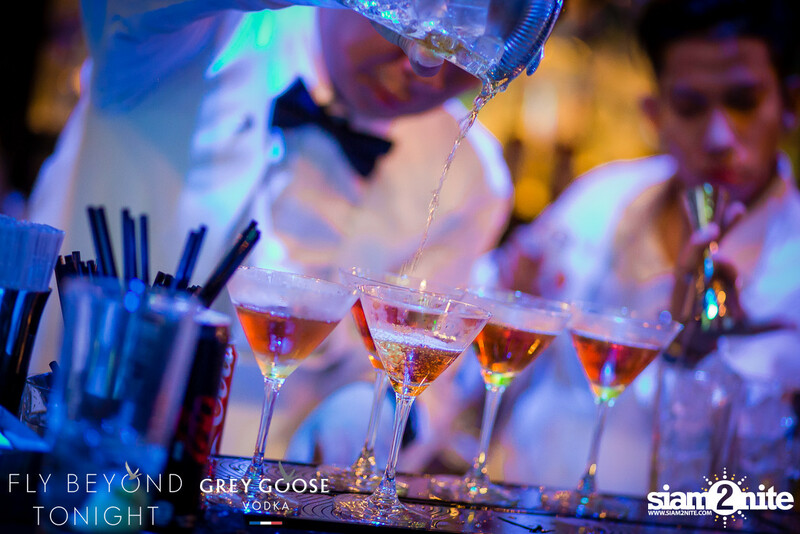 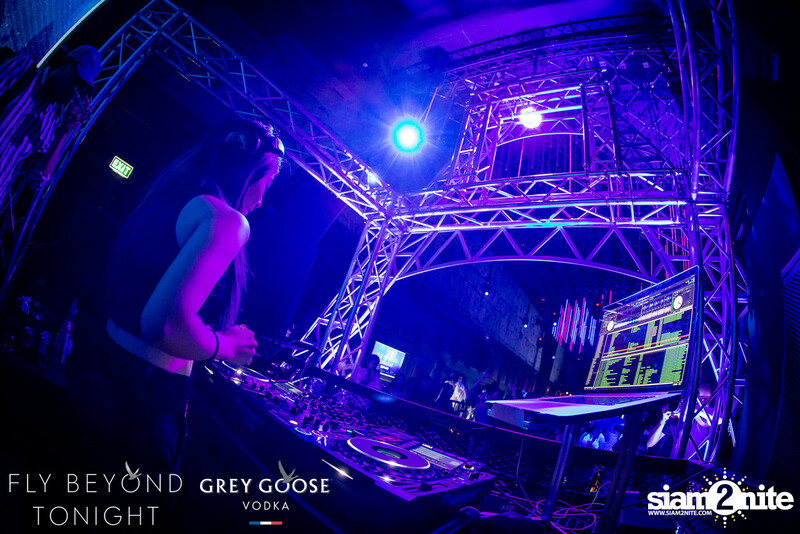 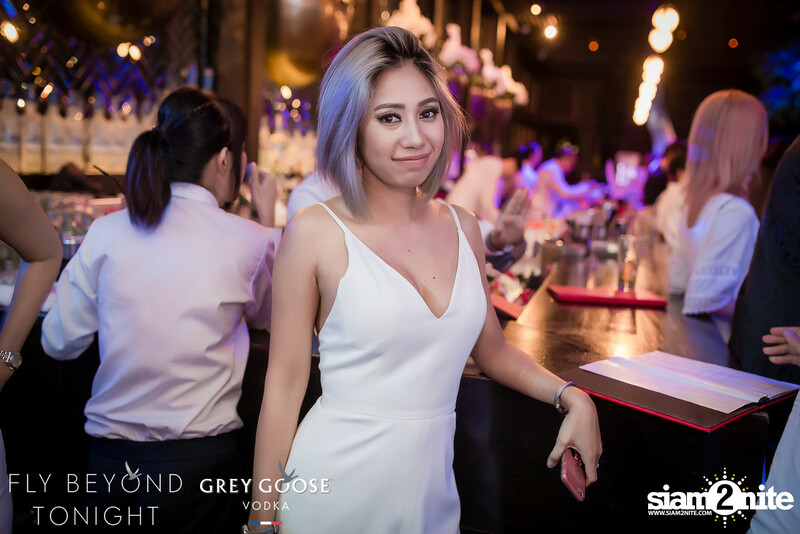 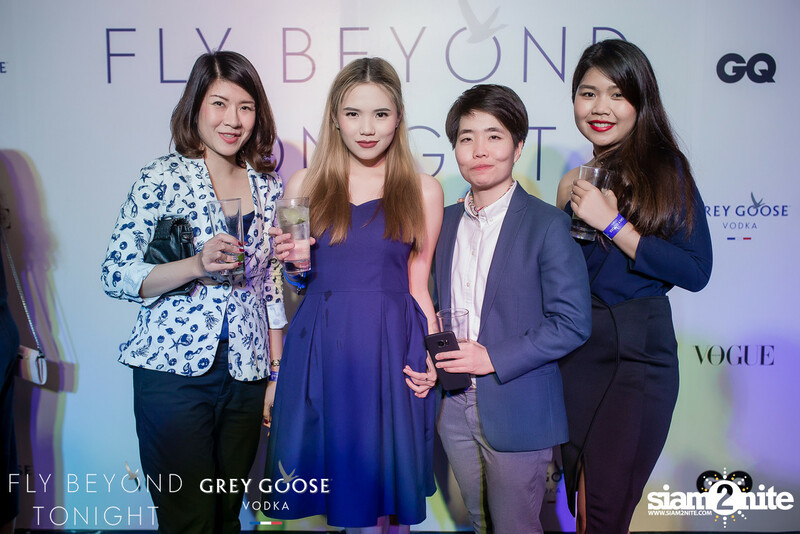 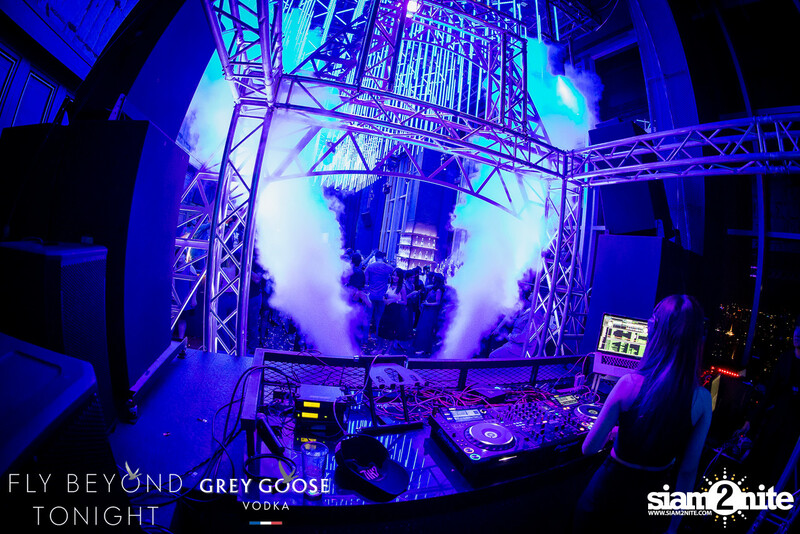 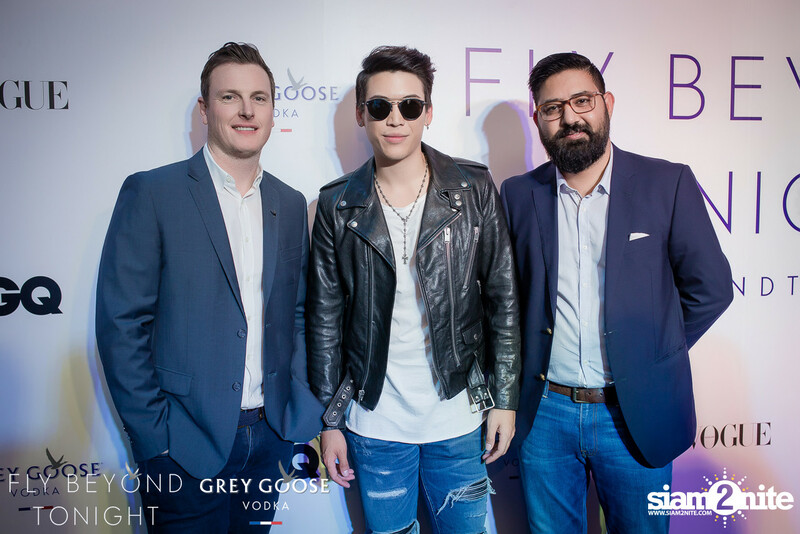 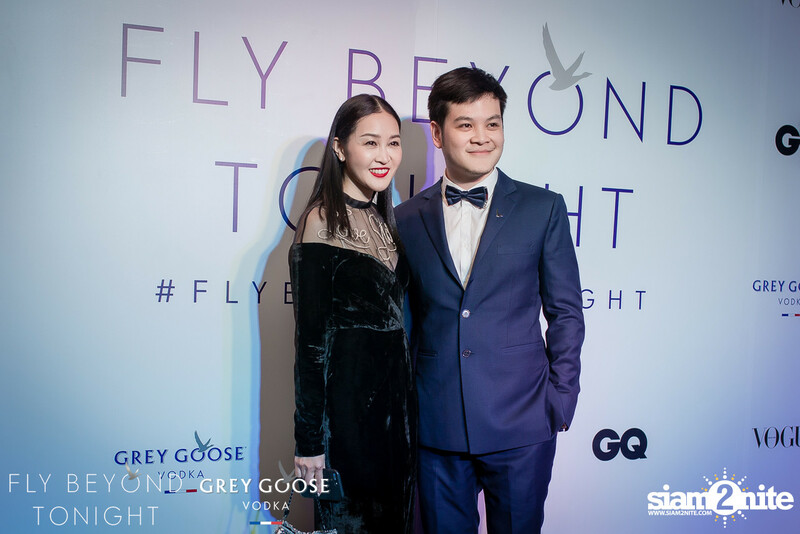 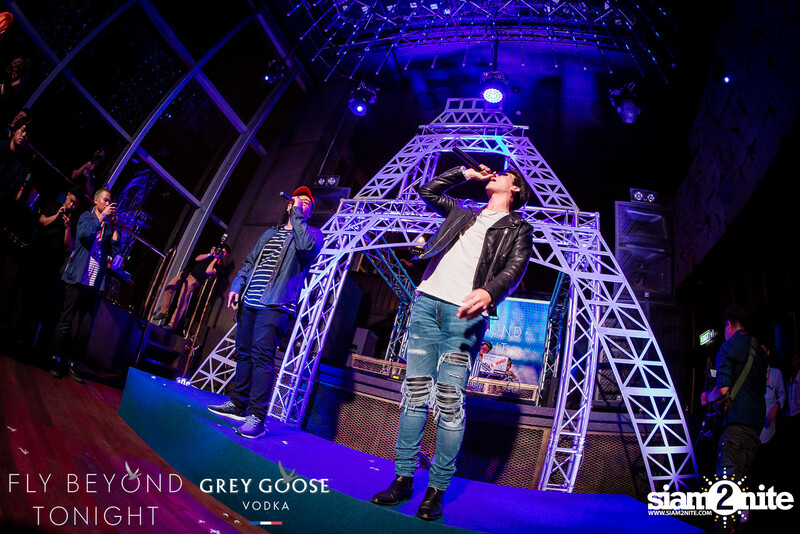 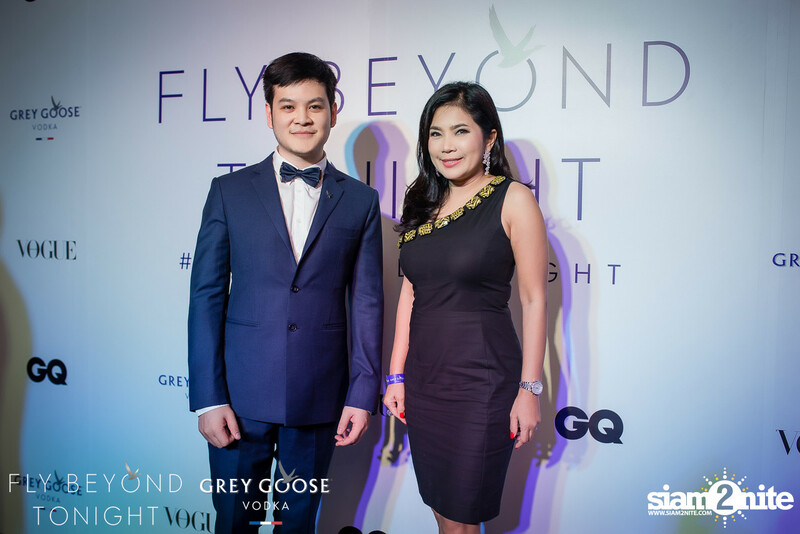 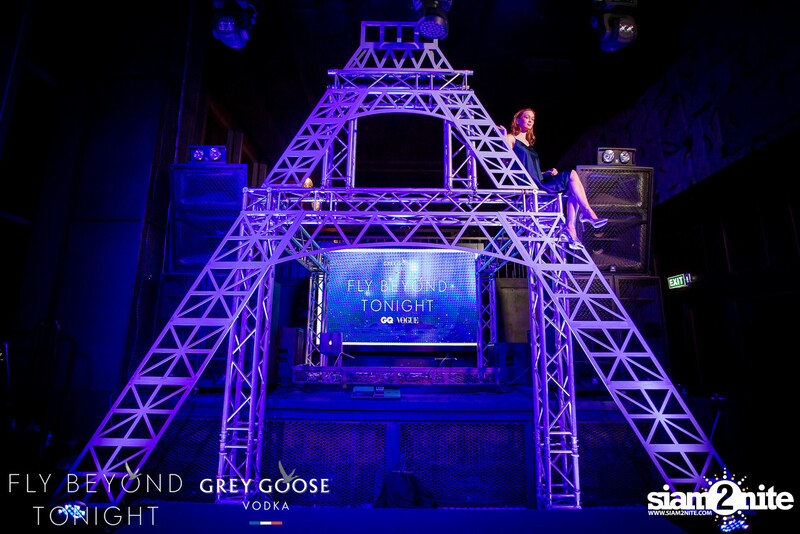 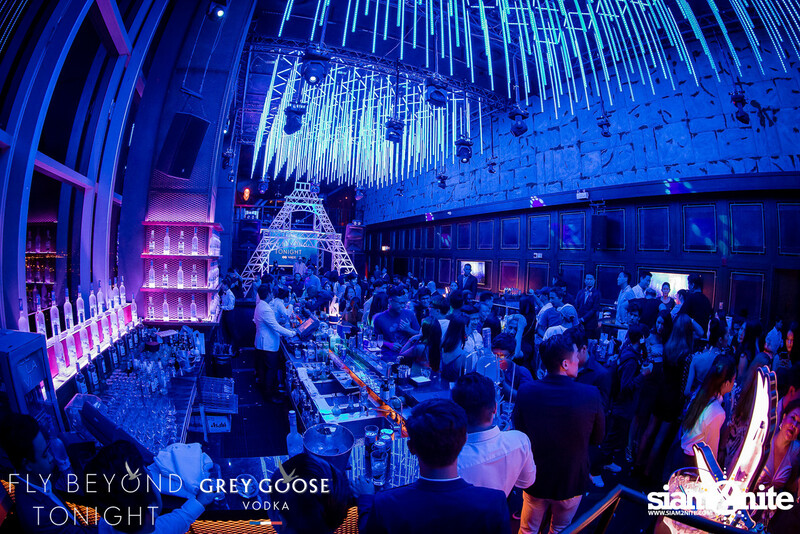 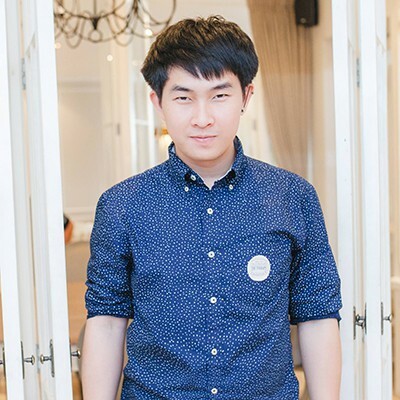 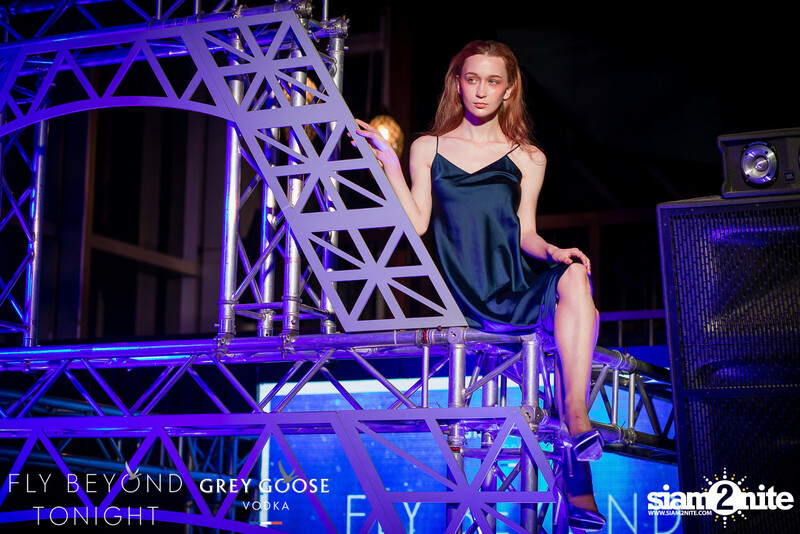 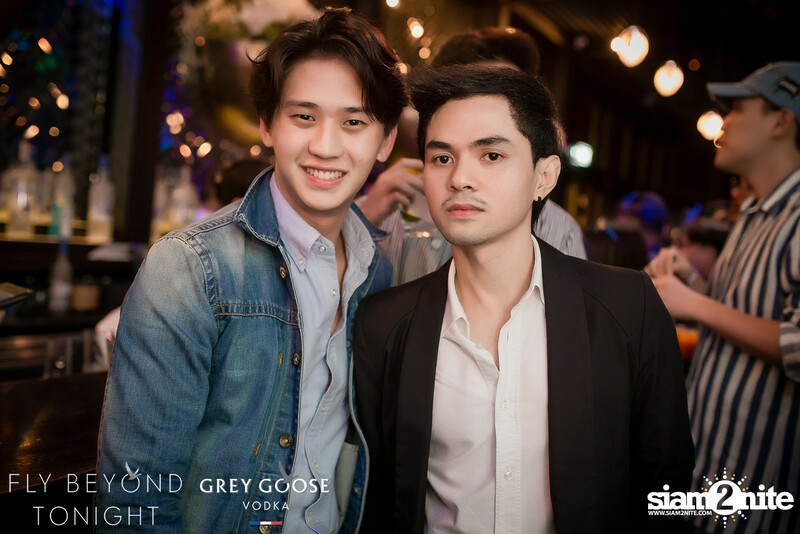 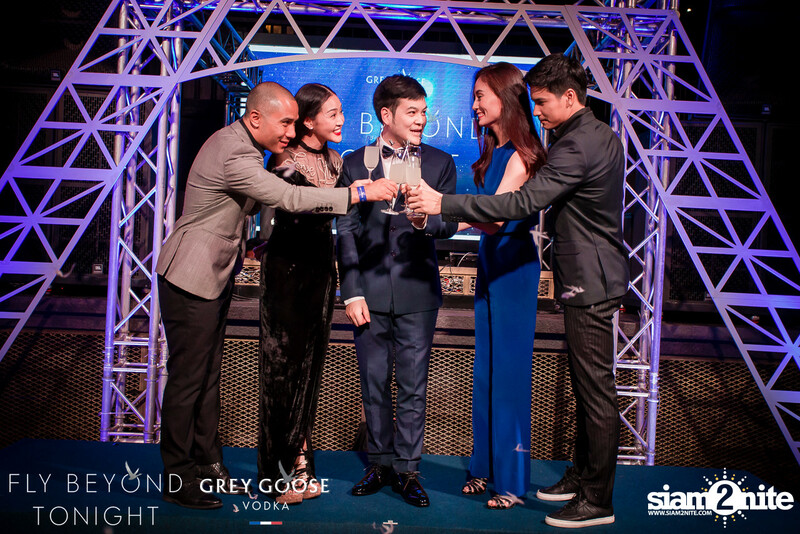 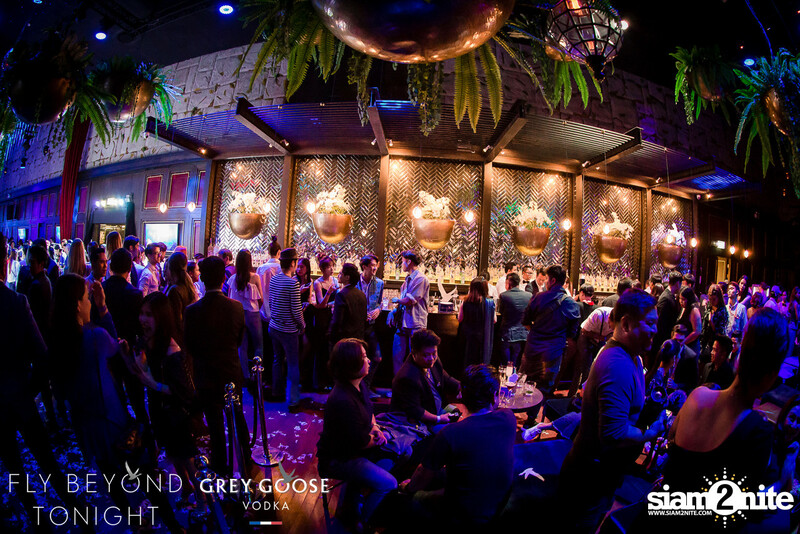 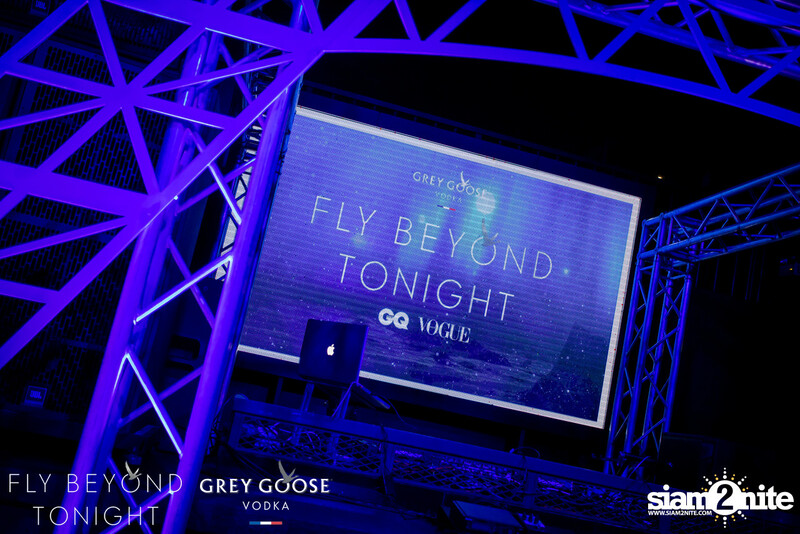 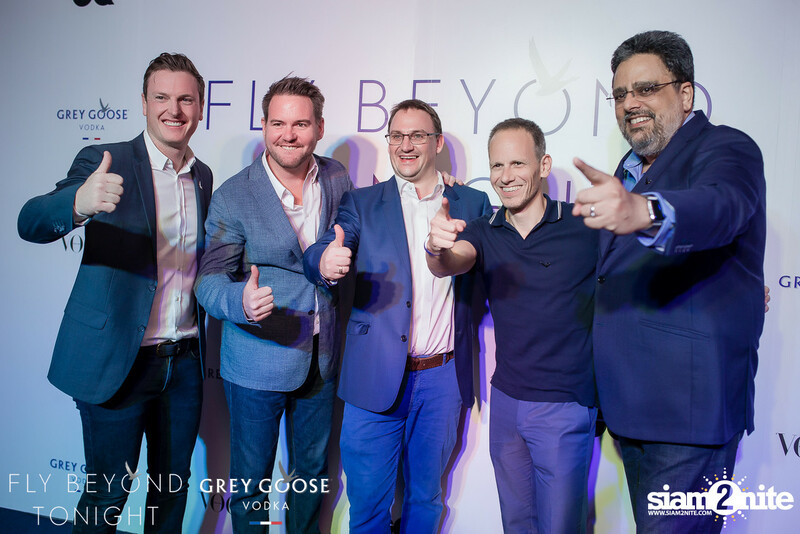 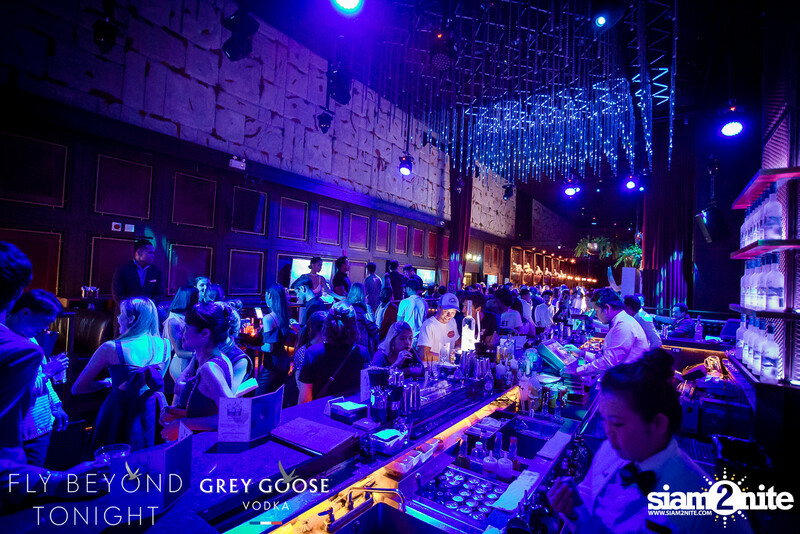 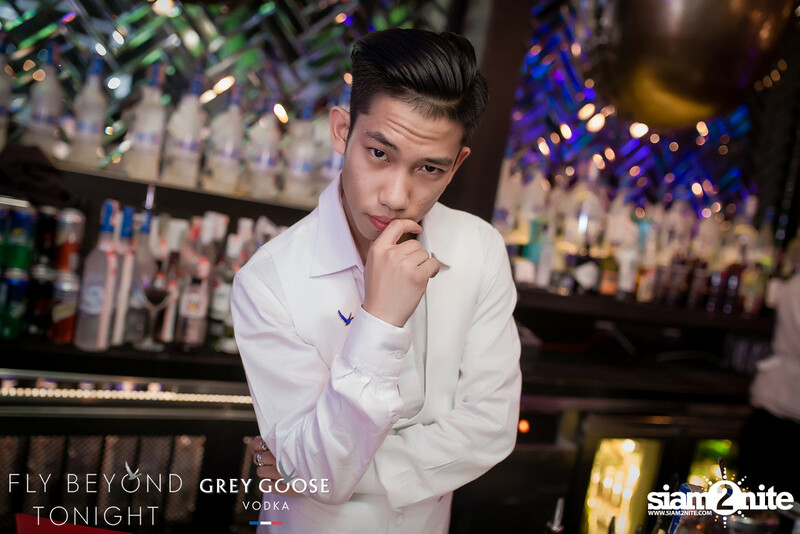 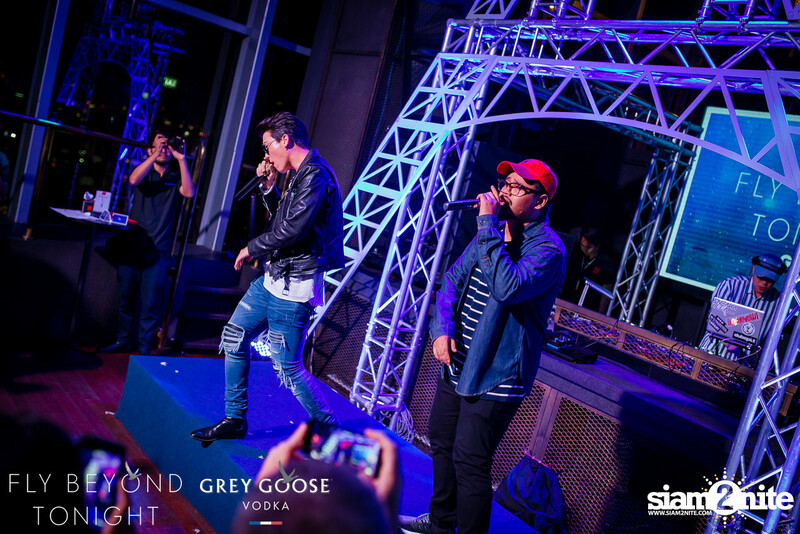 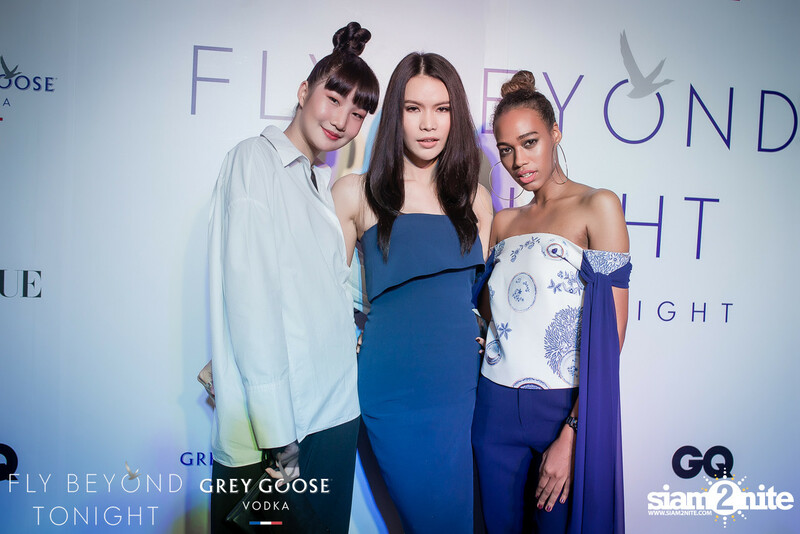 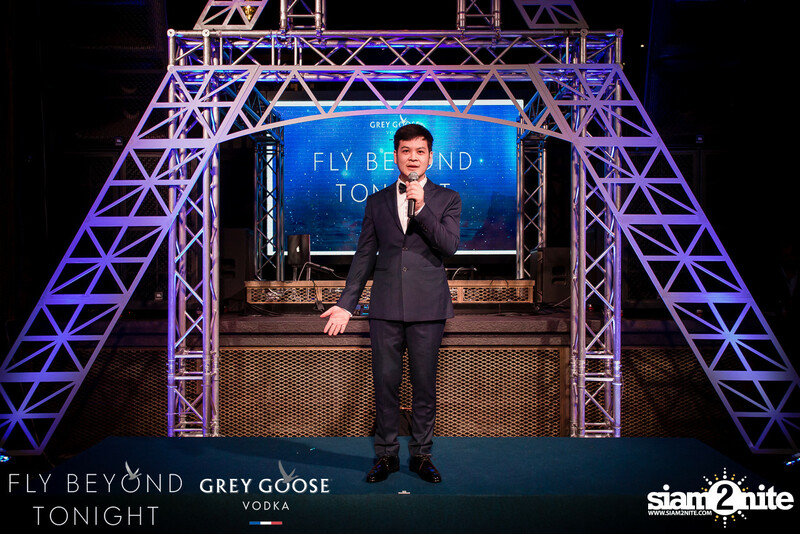 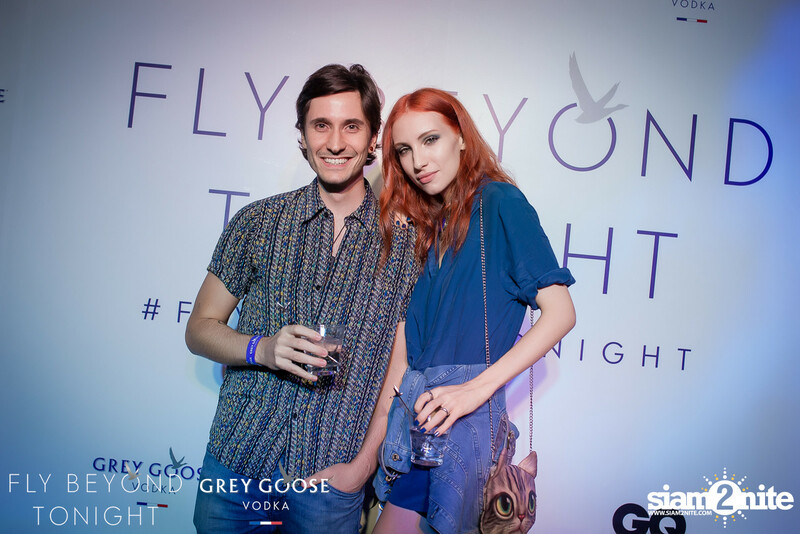 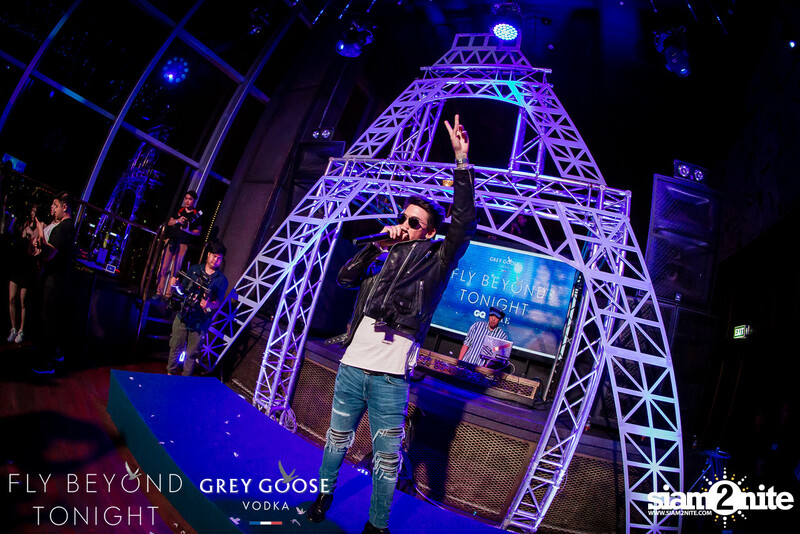 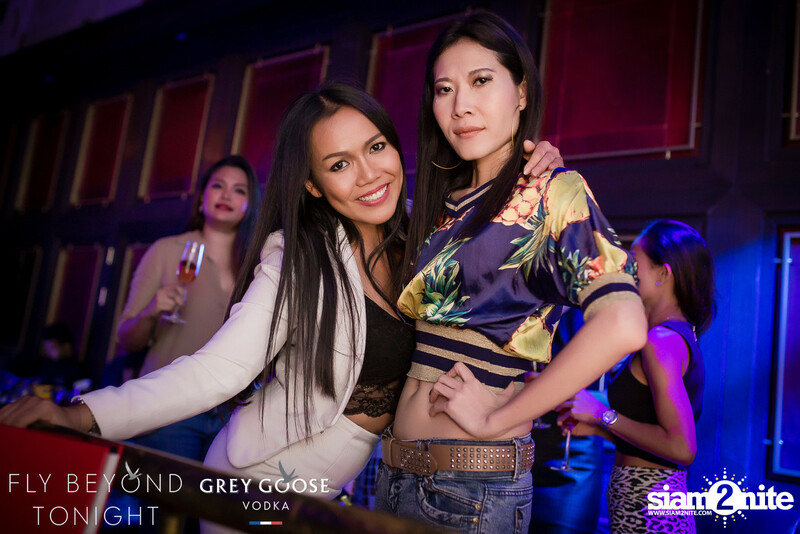 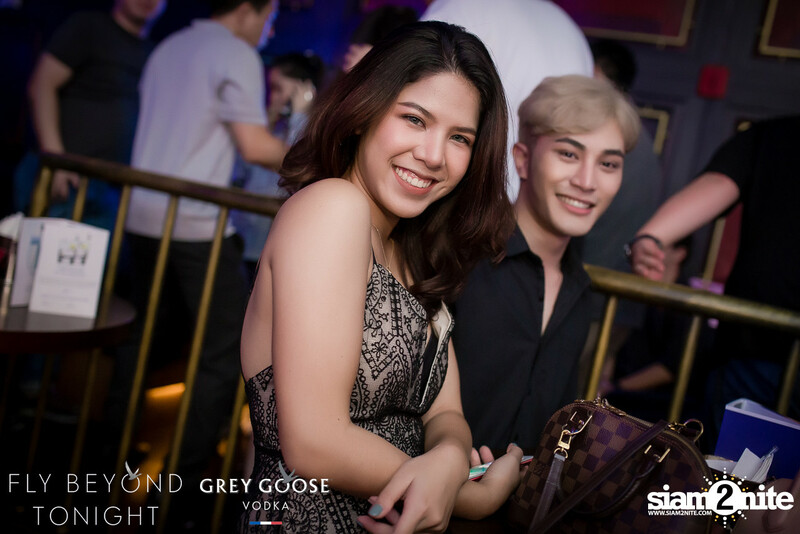 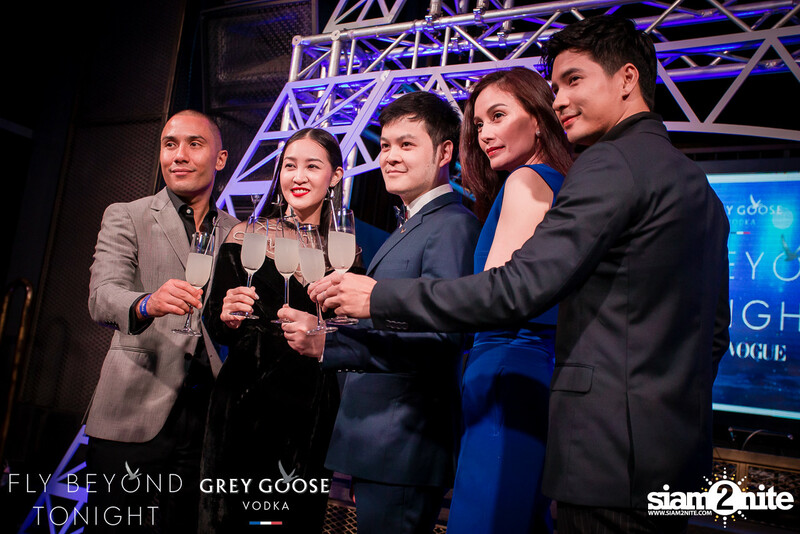 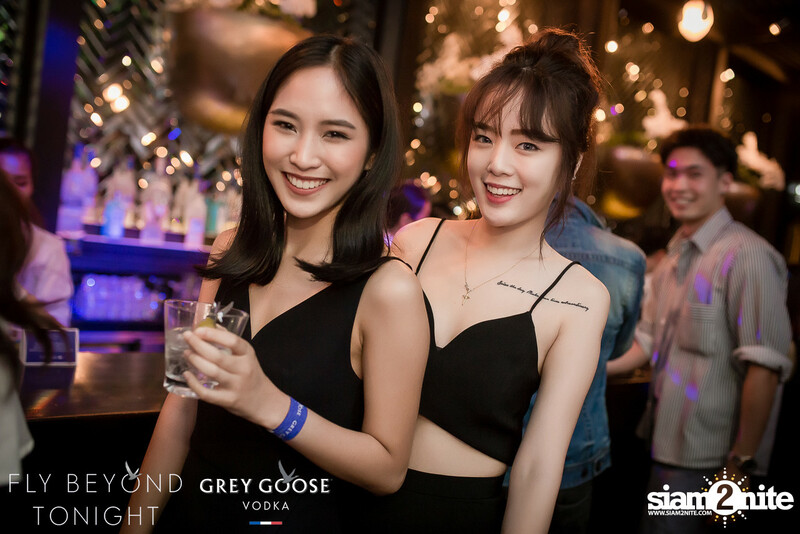 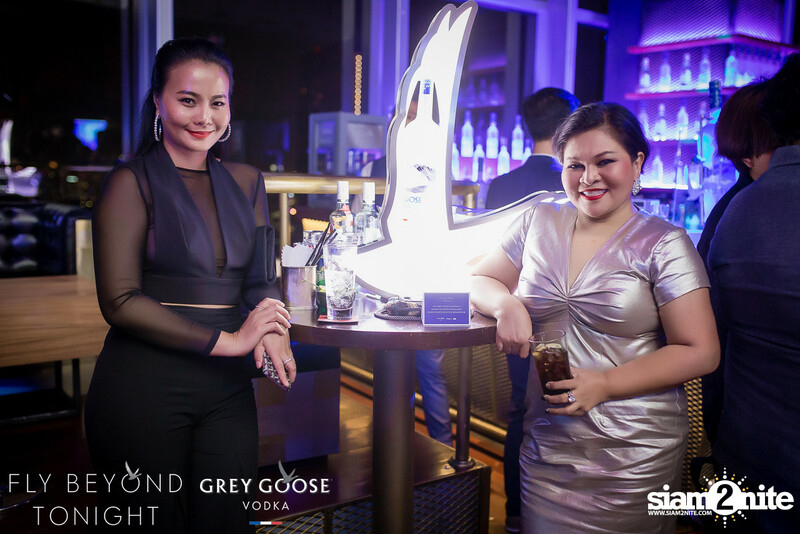 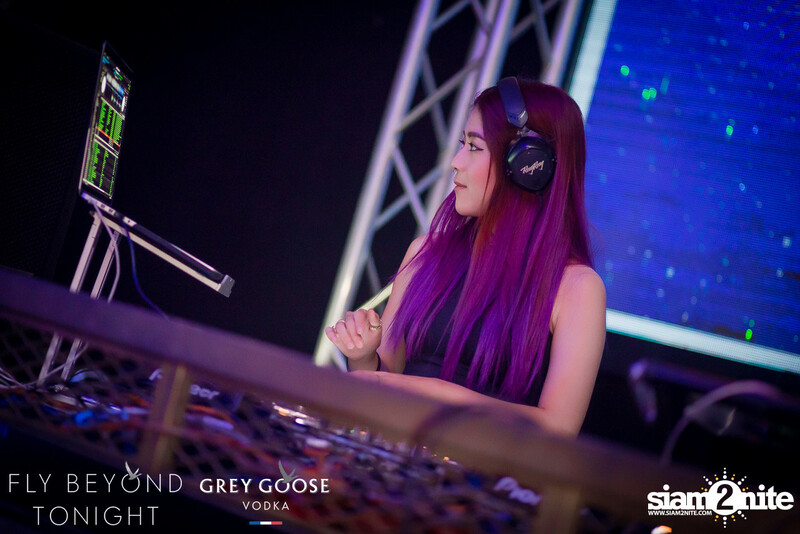 CE LA VI Bangkok and Grey Goose welcomed the Taiwanese female Open Format DJ, turntablist and producer RayRay. 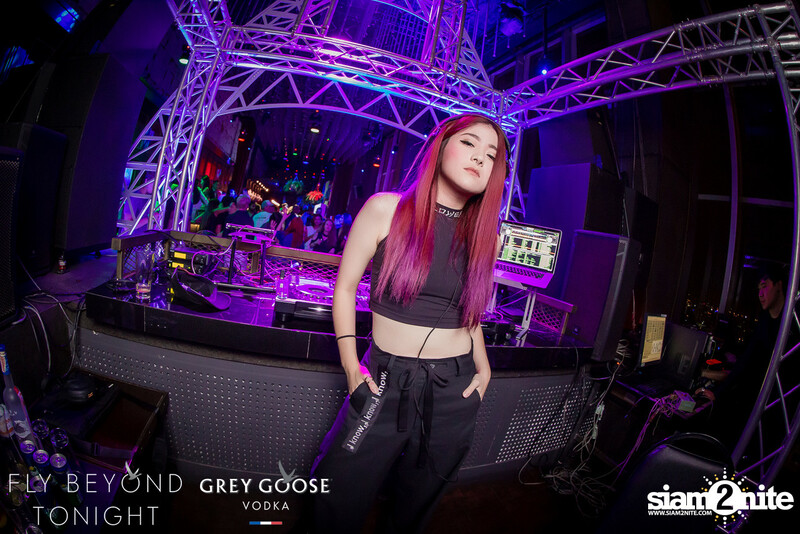 She has performed all over the world, including ADE and Glastonbury, and is the RedBull Thre3style Taiwan Champion of 2013. 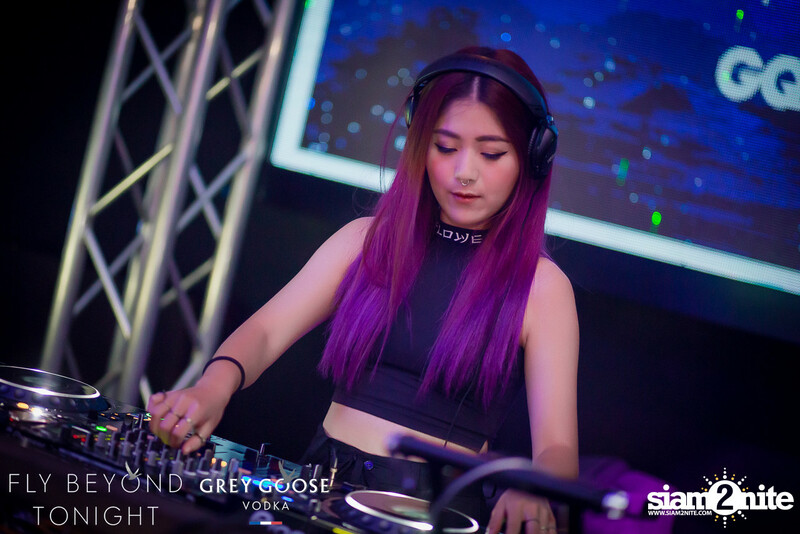 She was supported by MC Mindset. 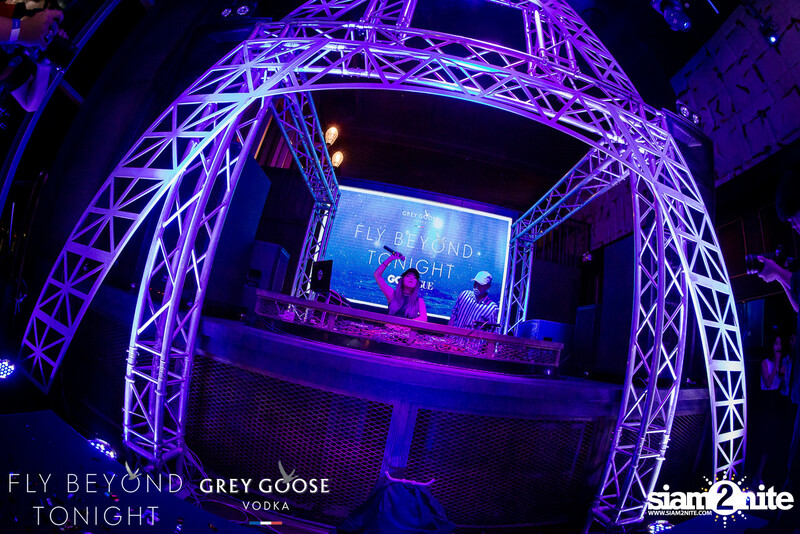 Local support came from DJ Master D and DJ SG.